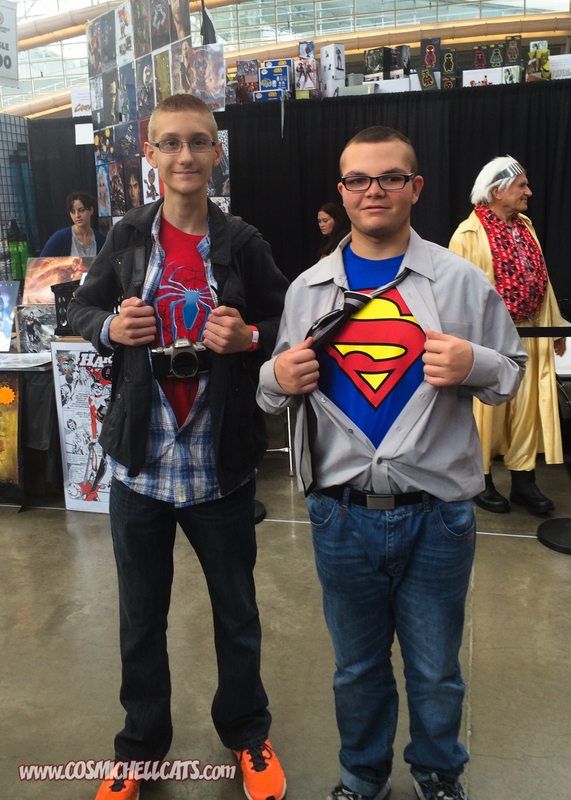 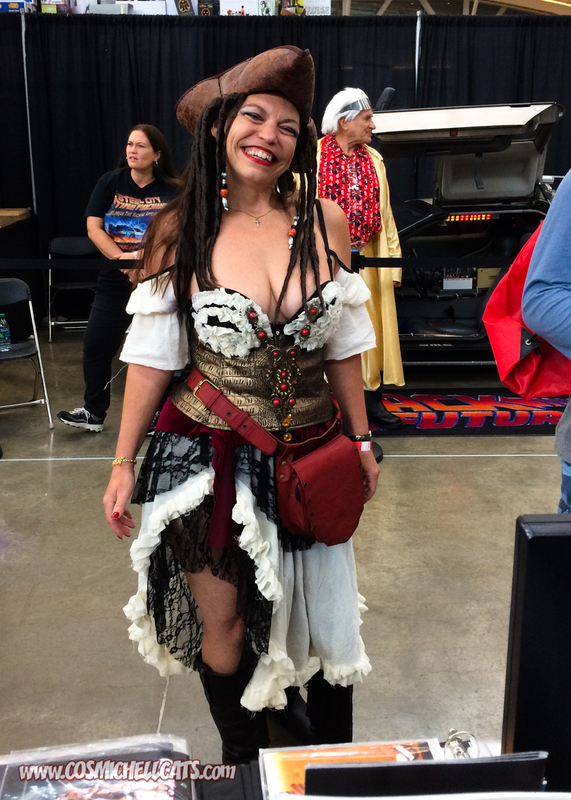 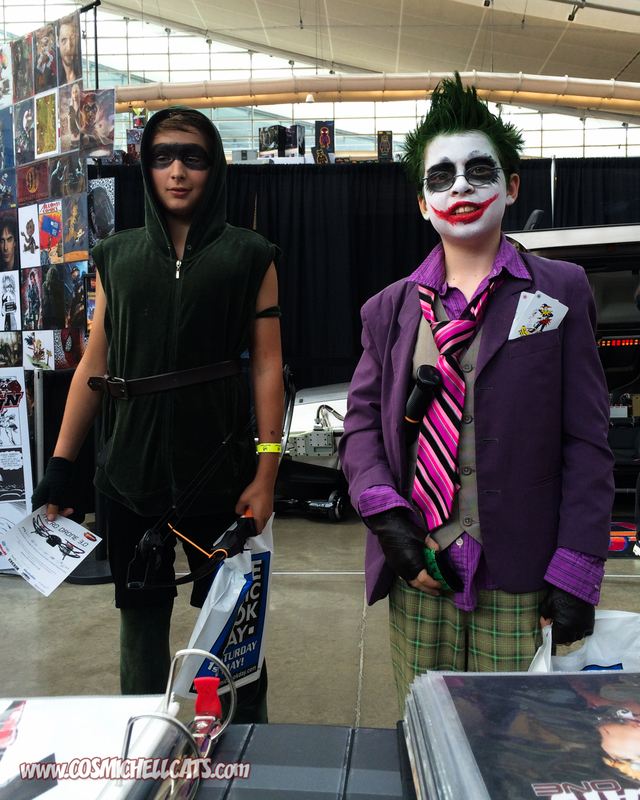 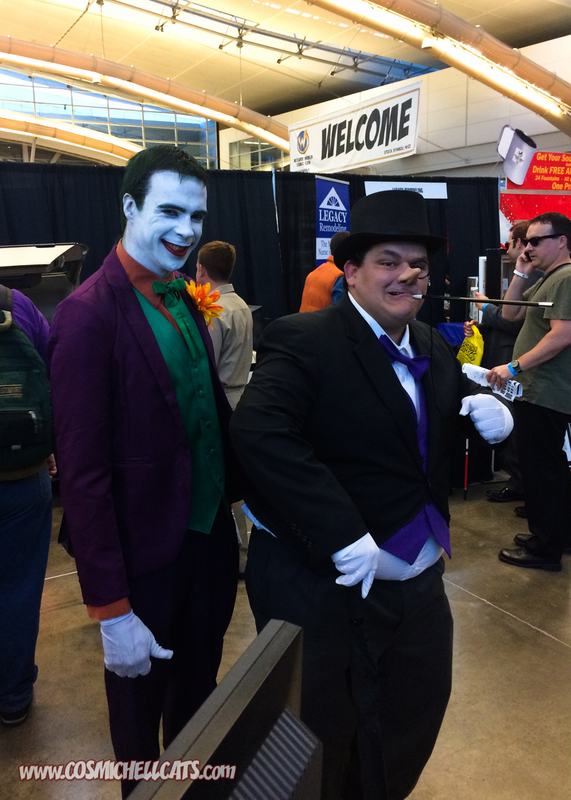 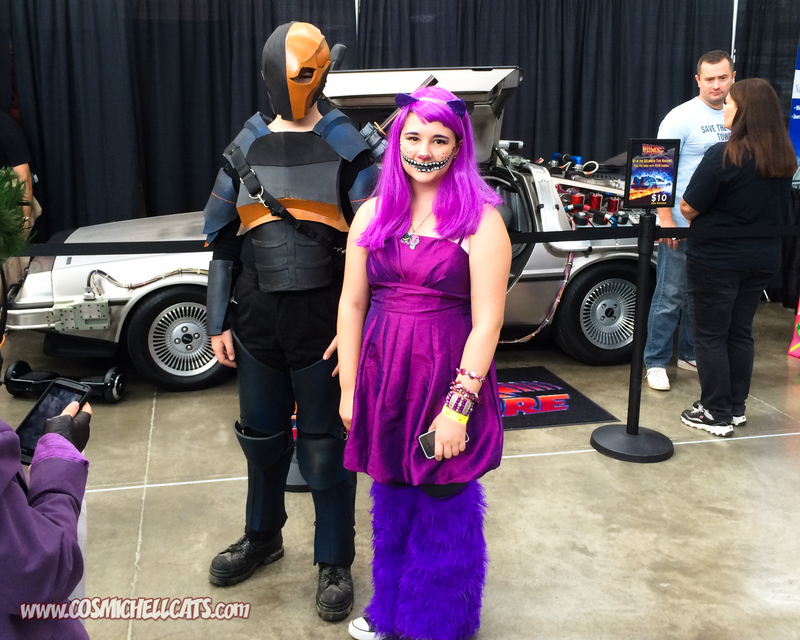 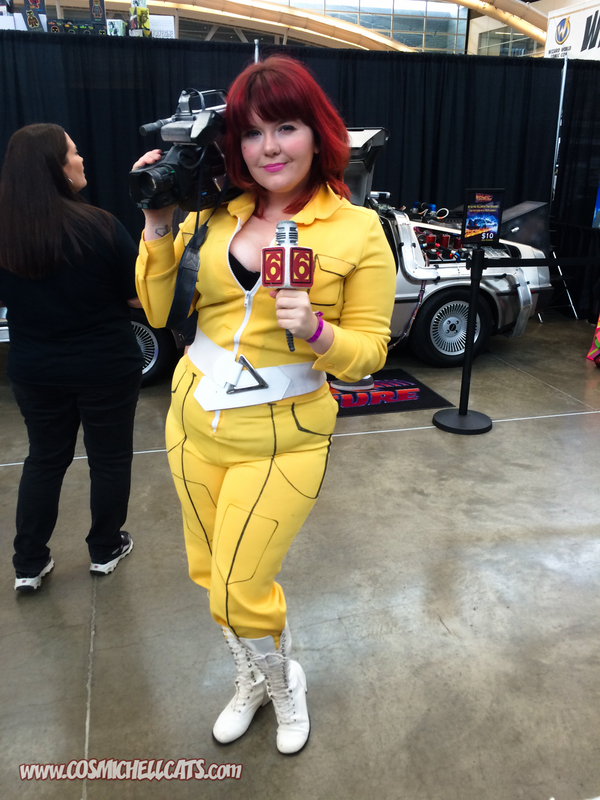 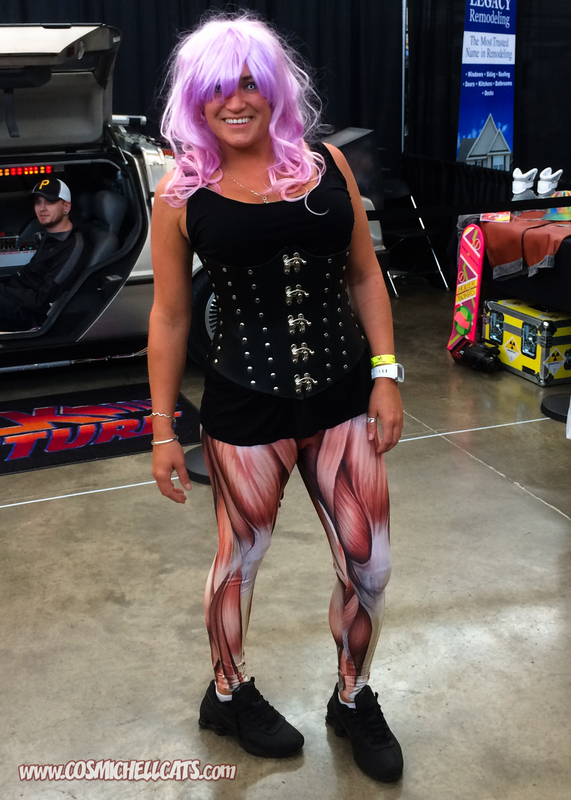 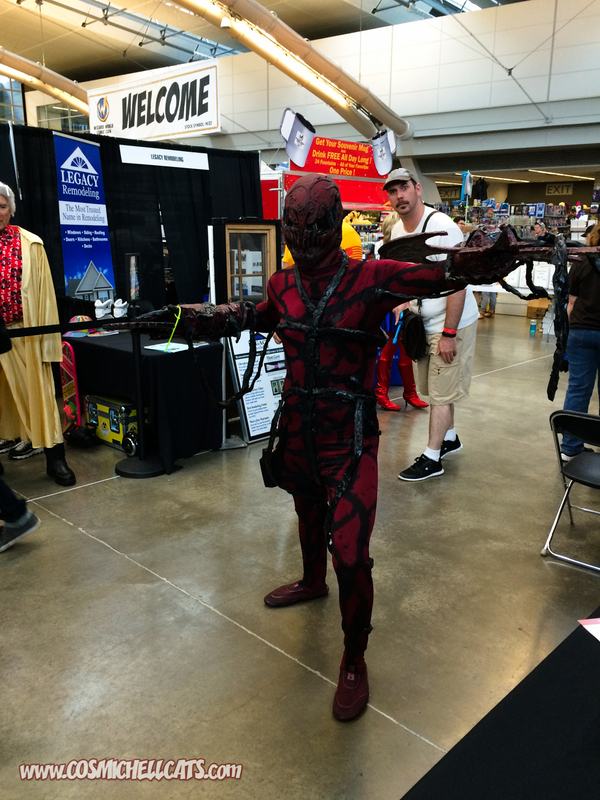 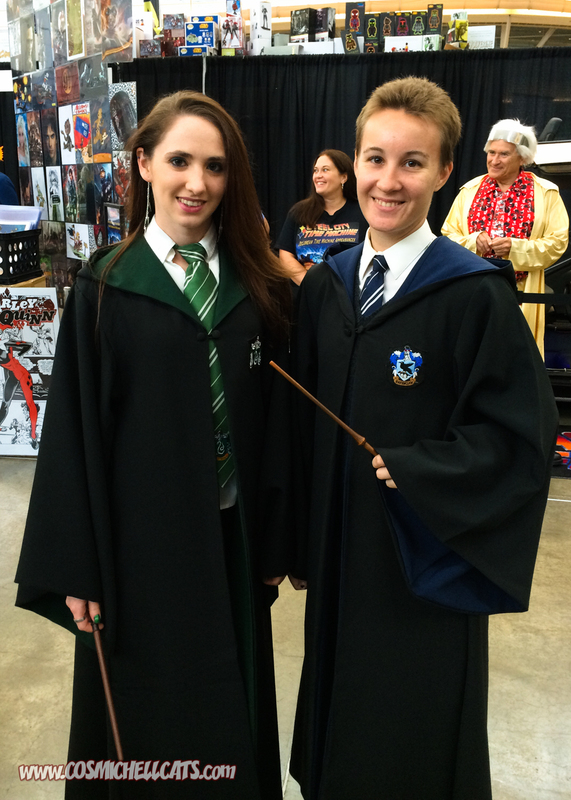 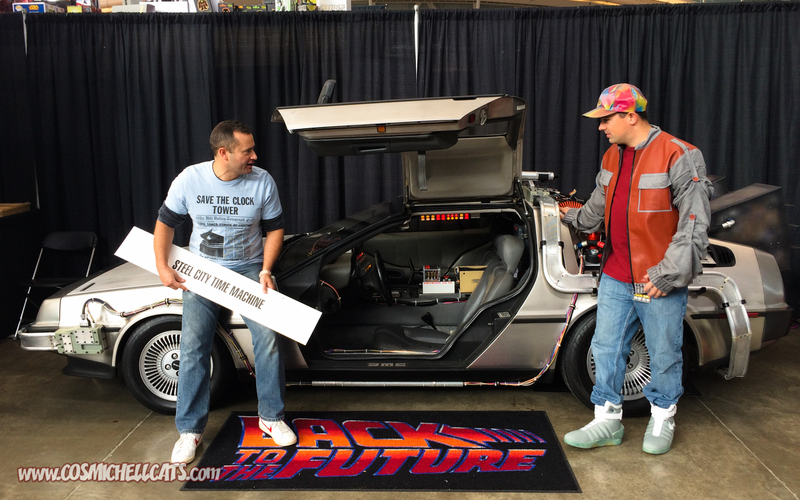 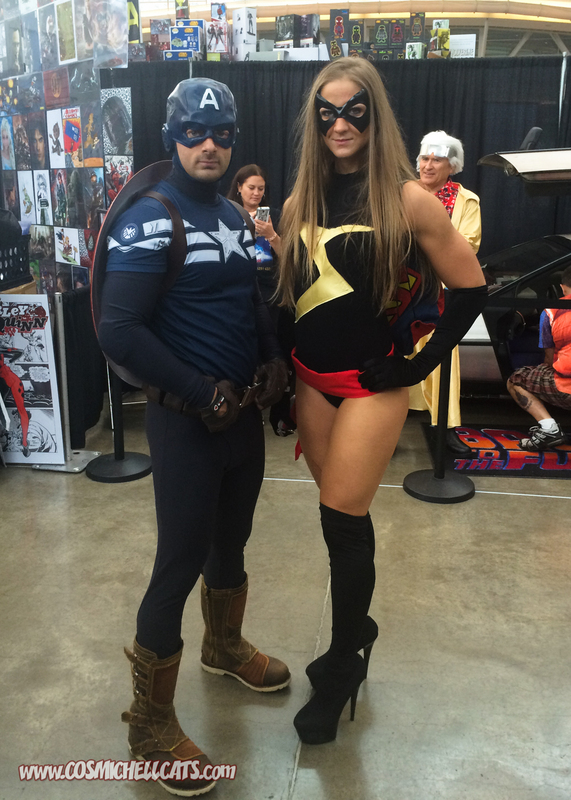 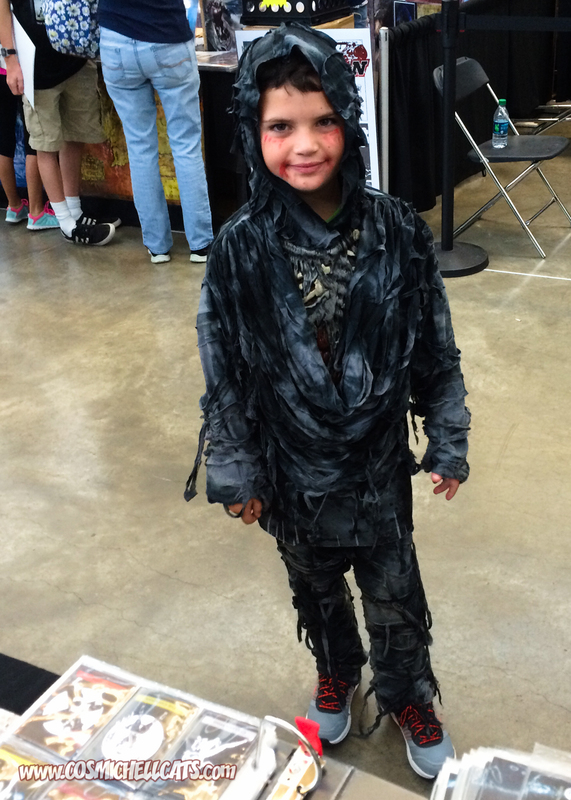 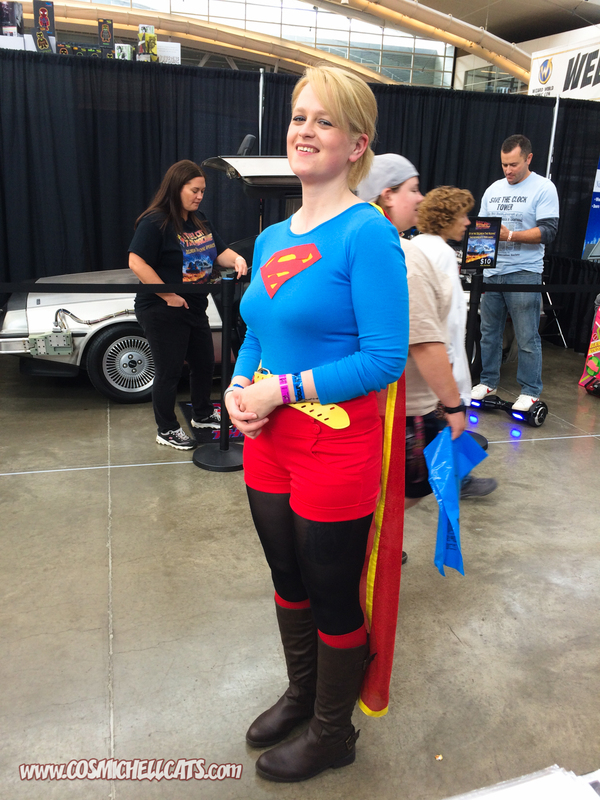 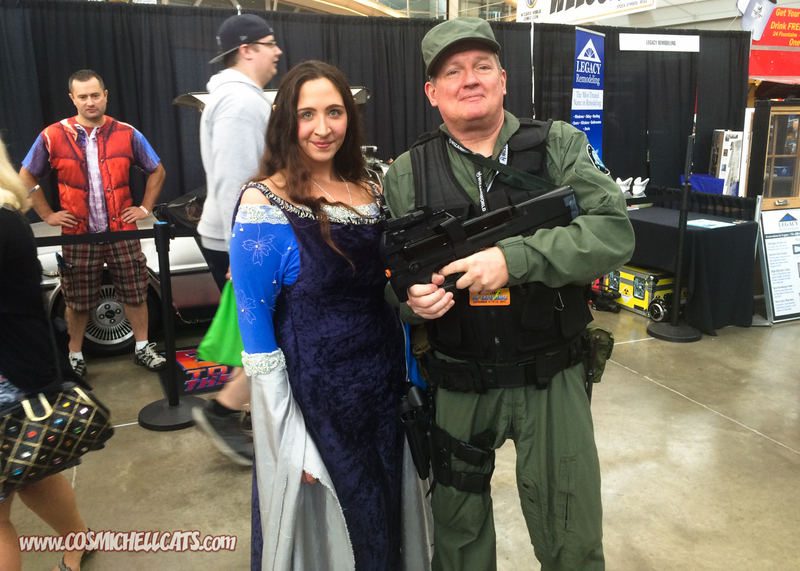 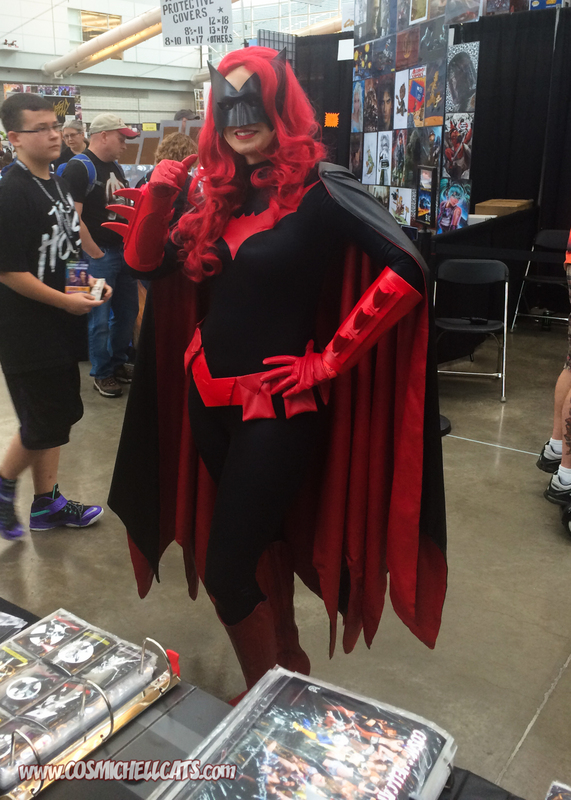 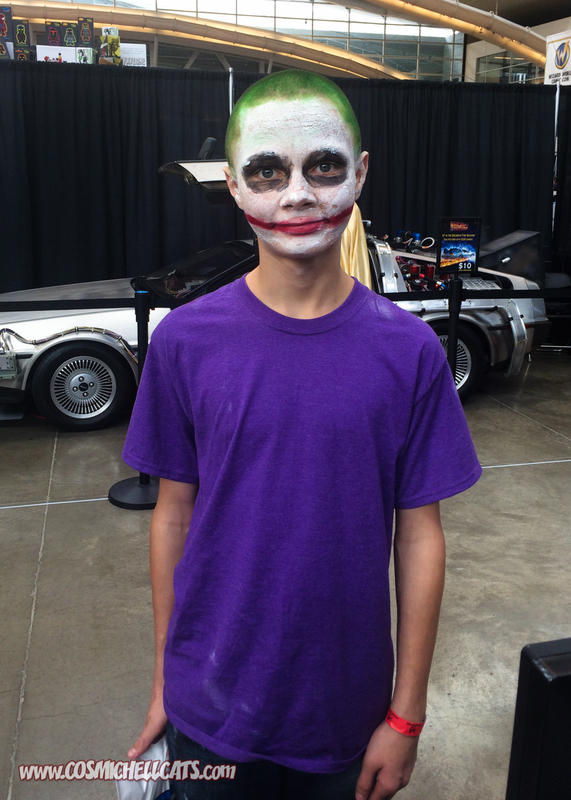 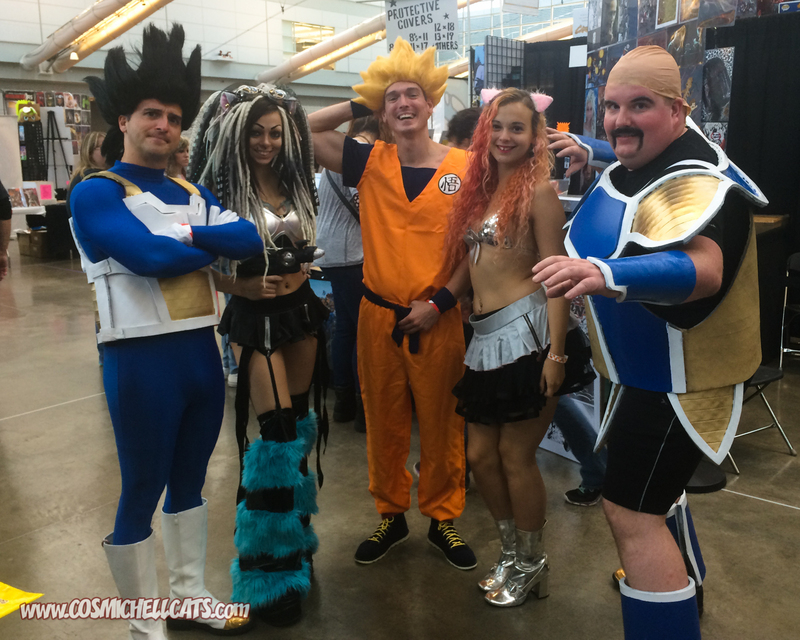 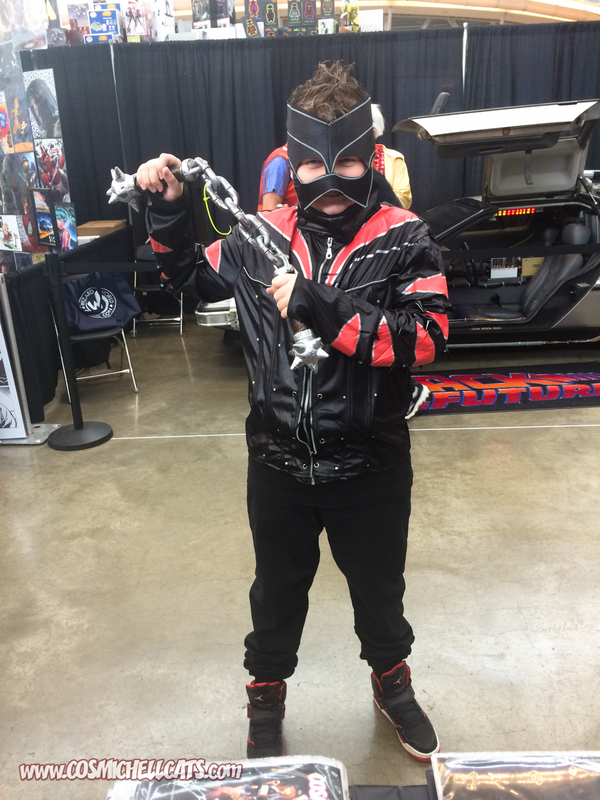 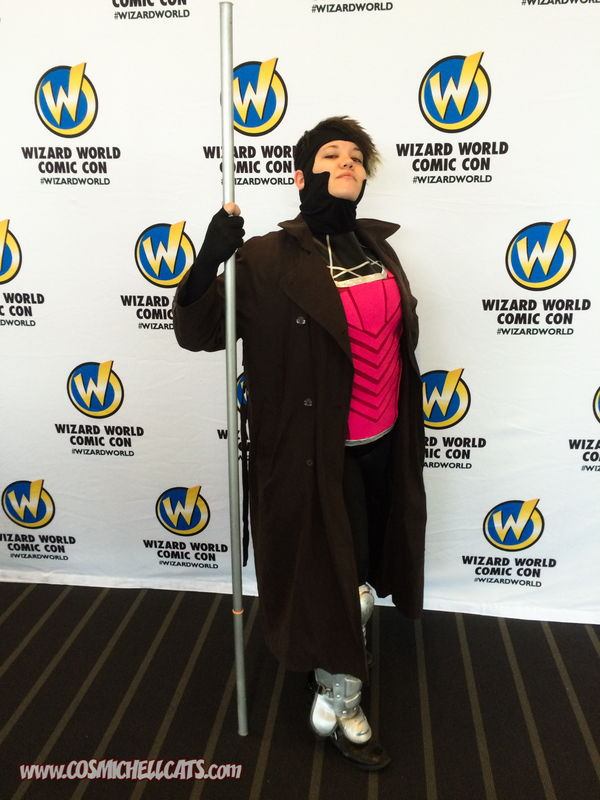 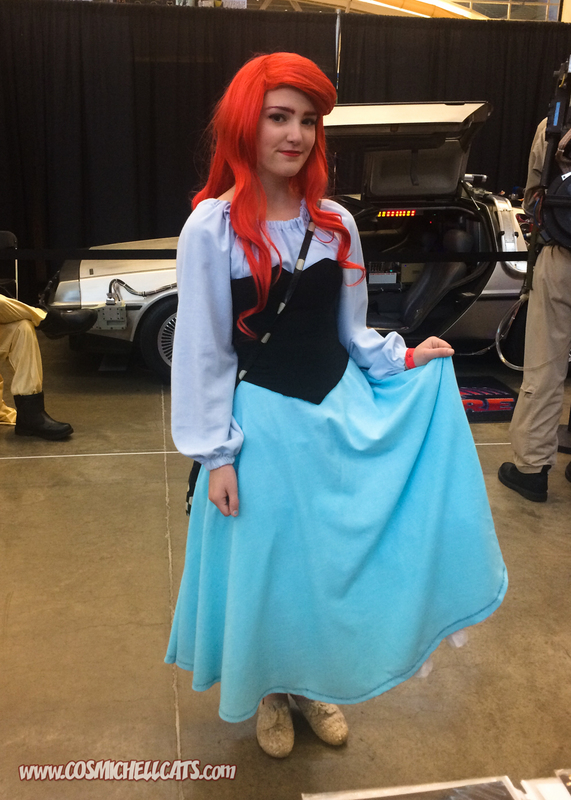 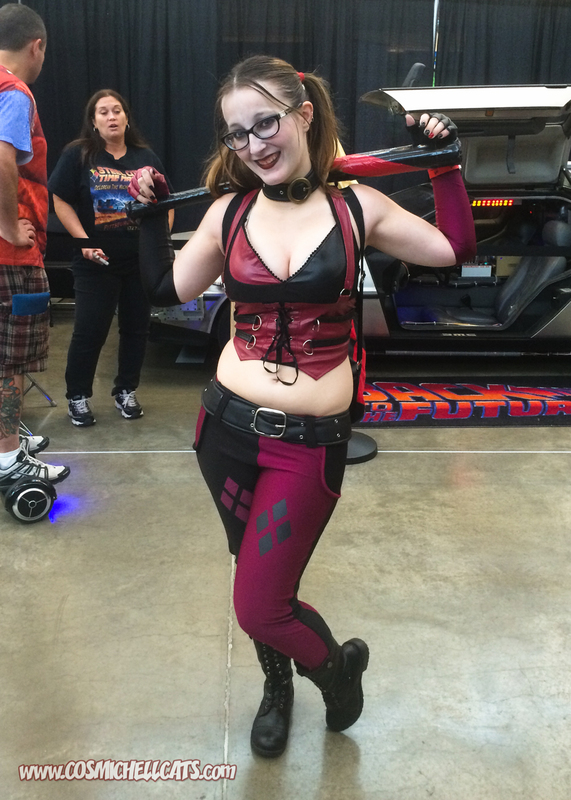 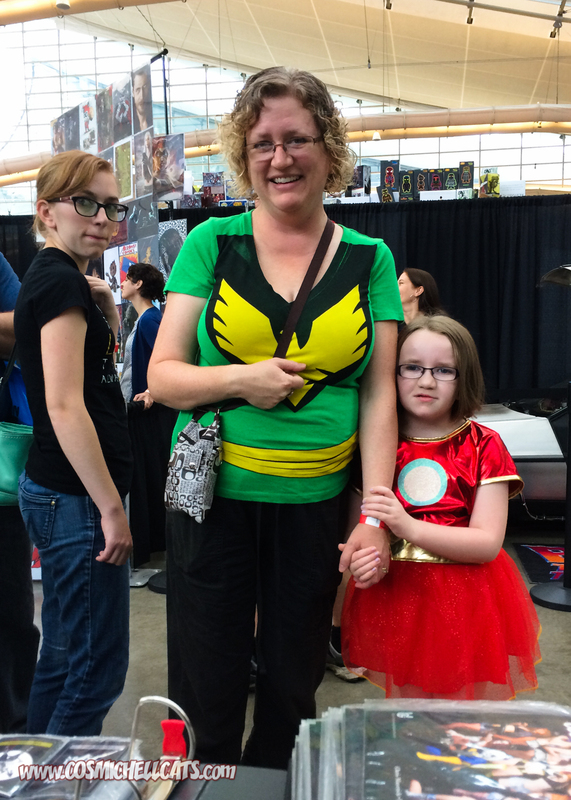 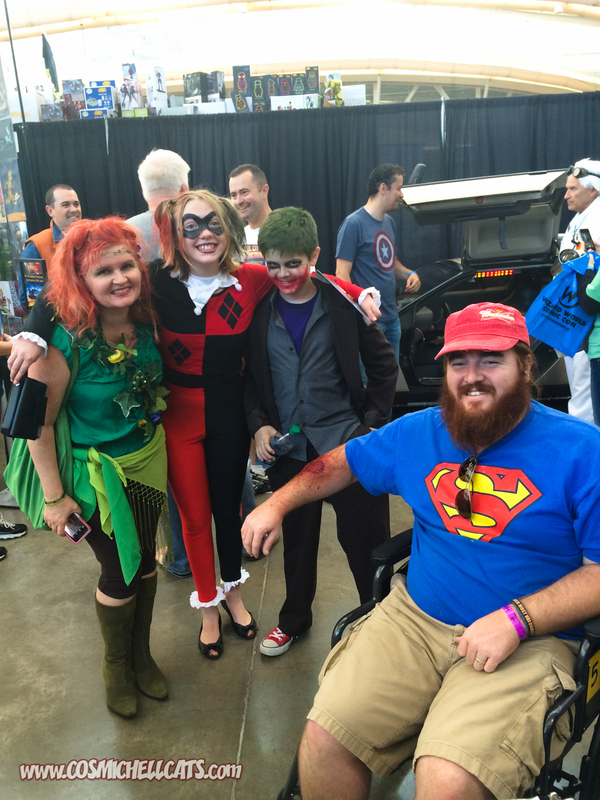 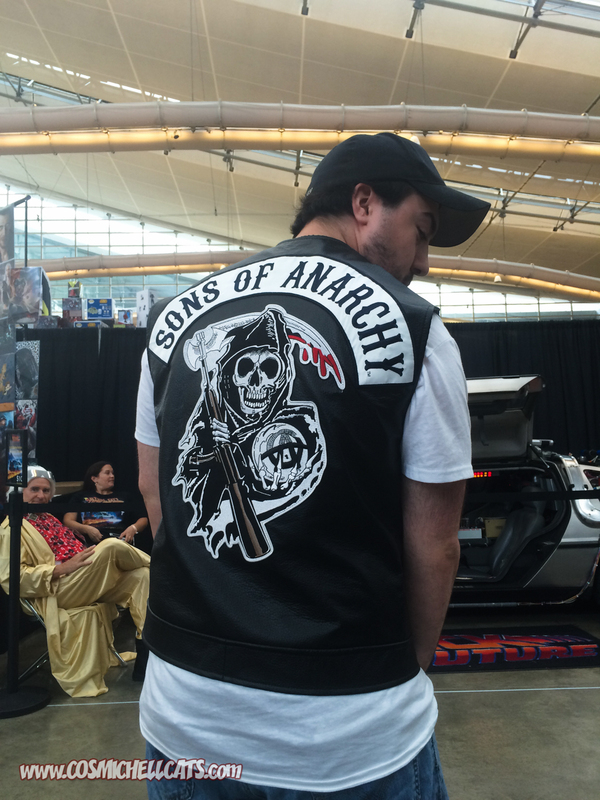 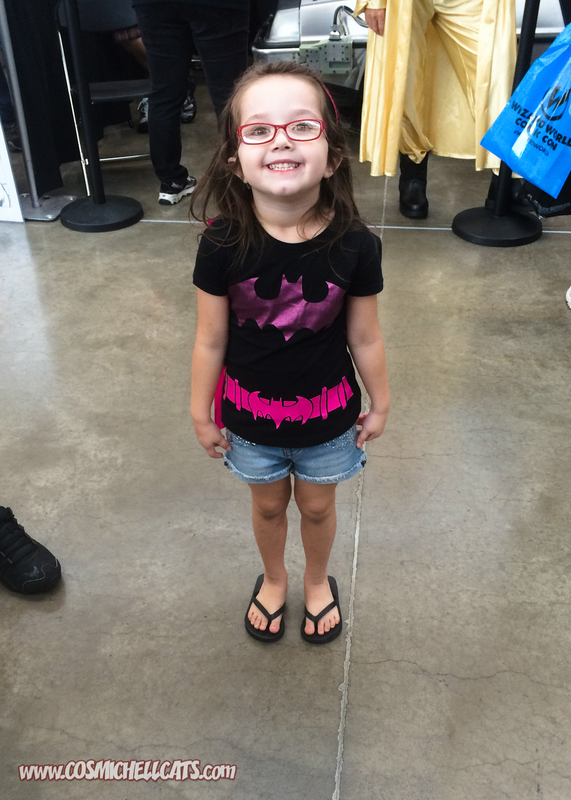 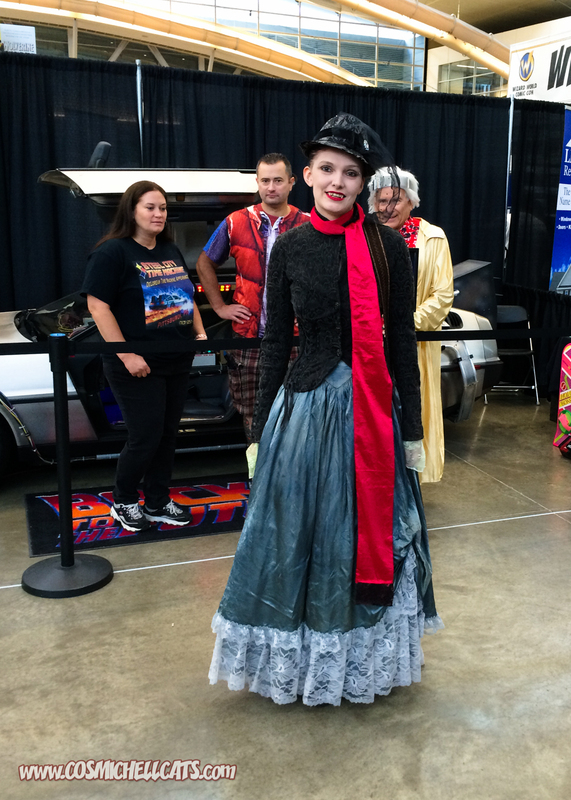 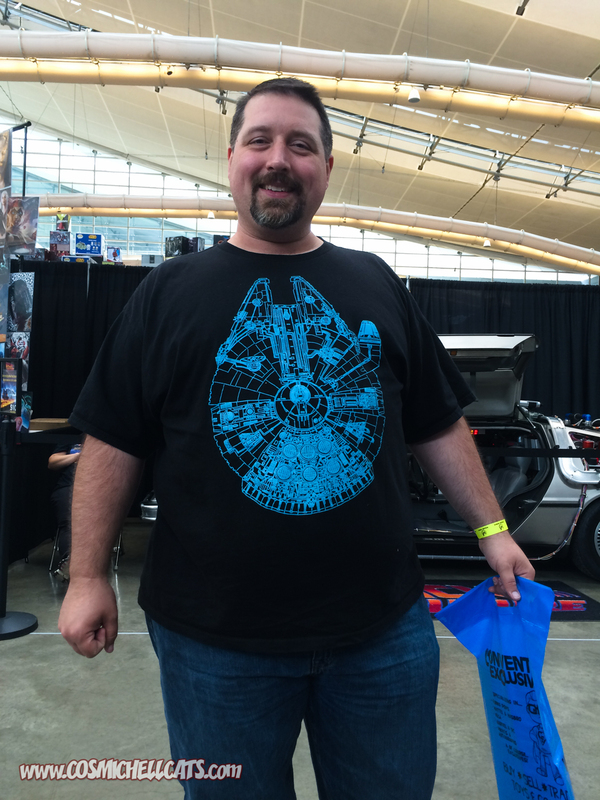 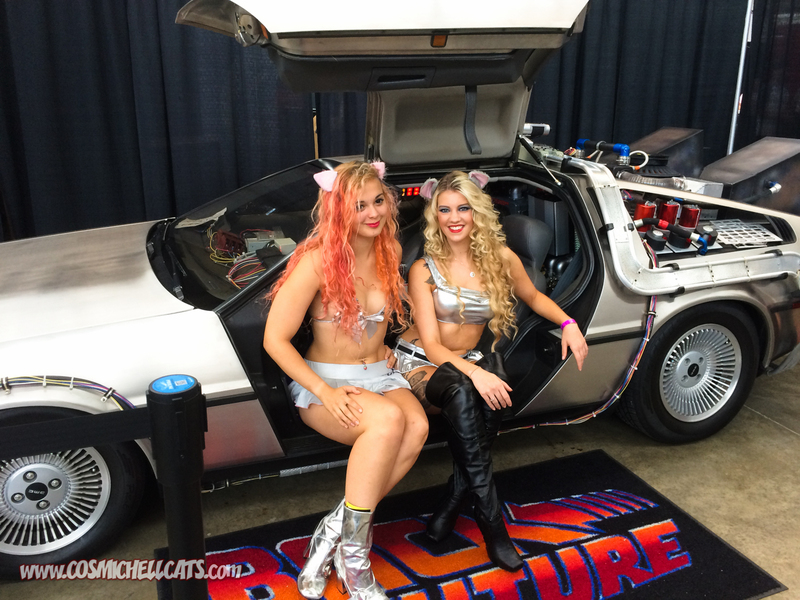 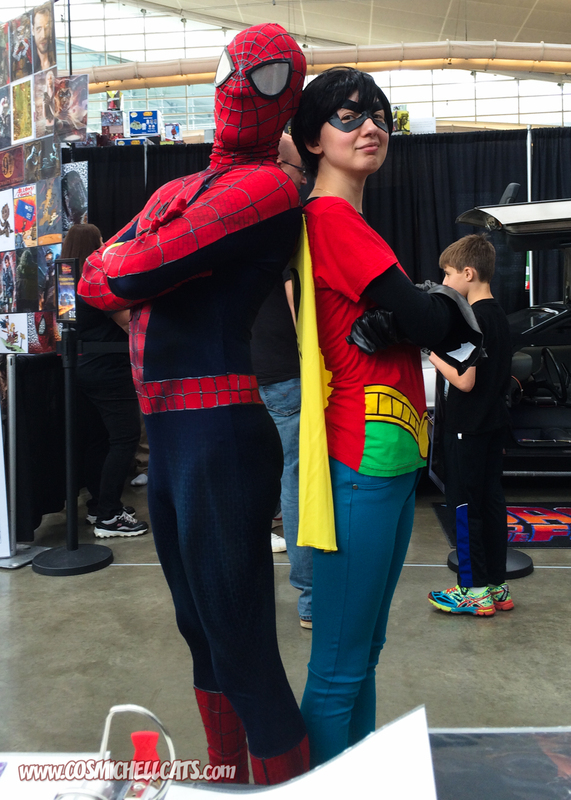 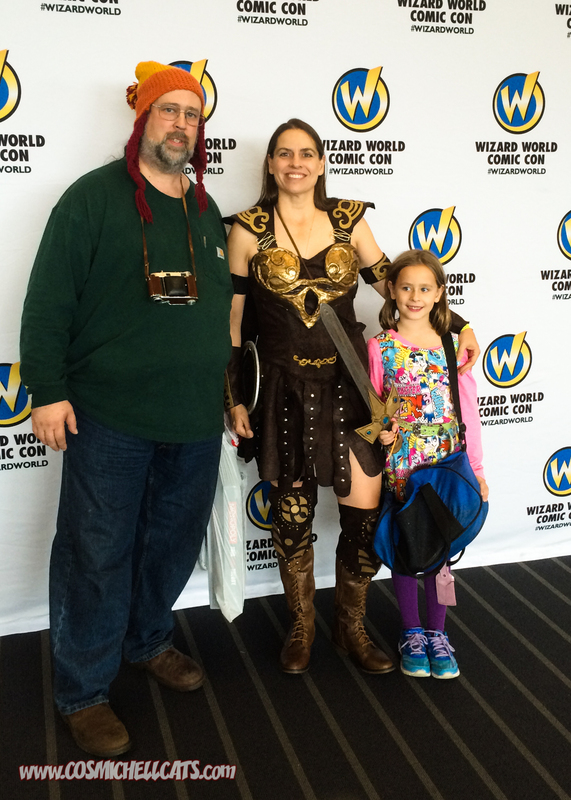 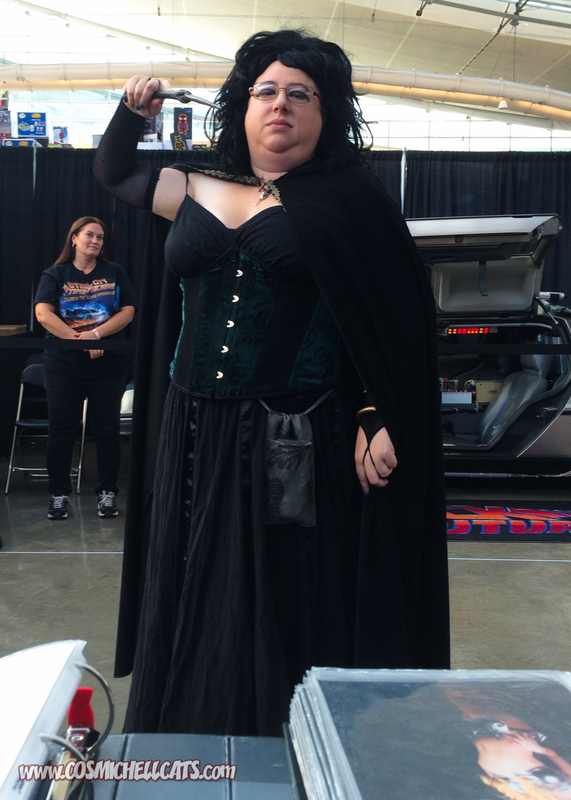 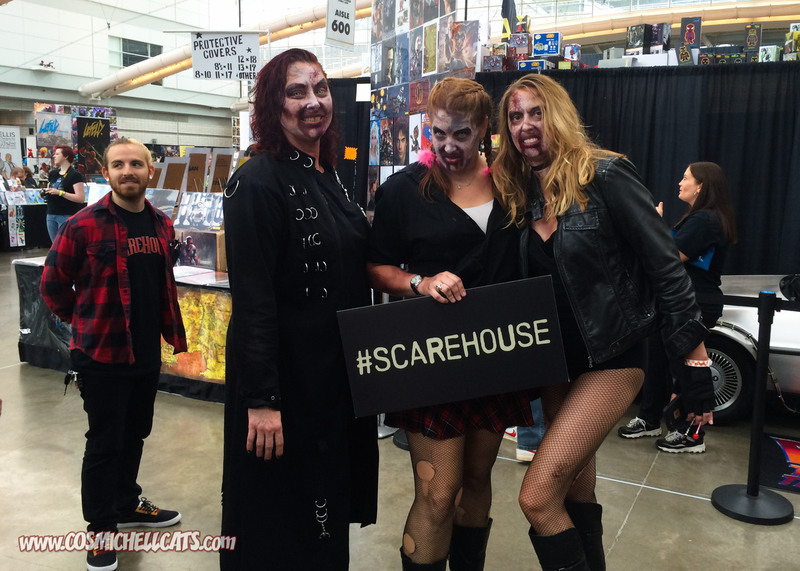 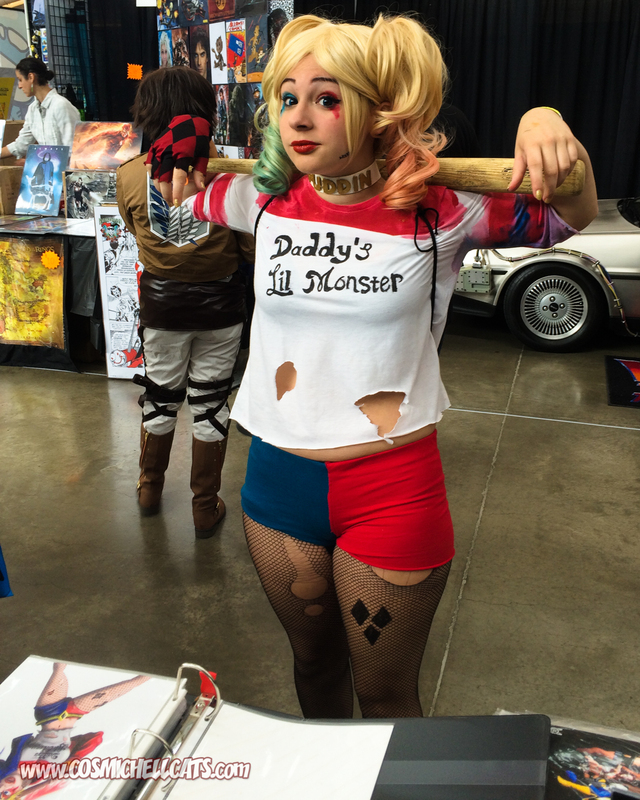 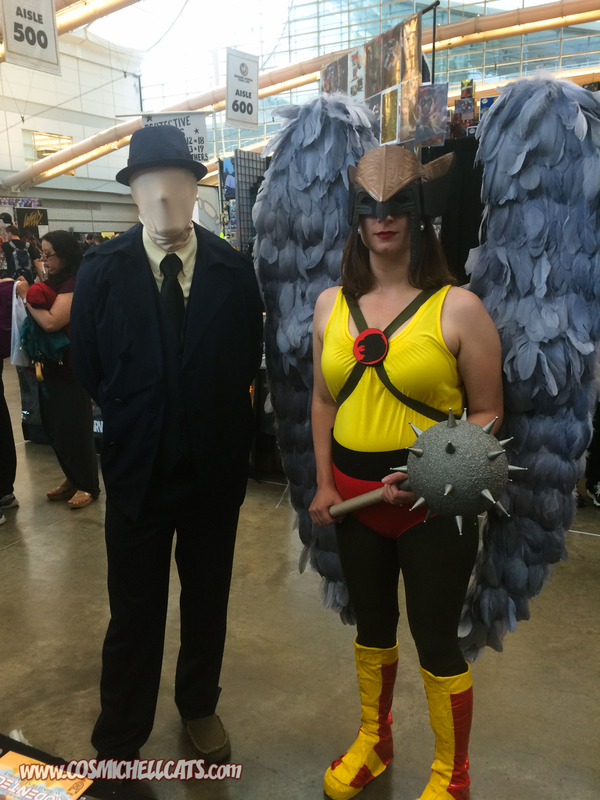 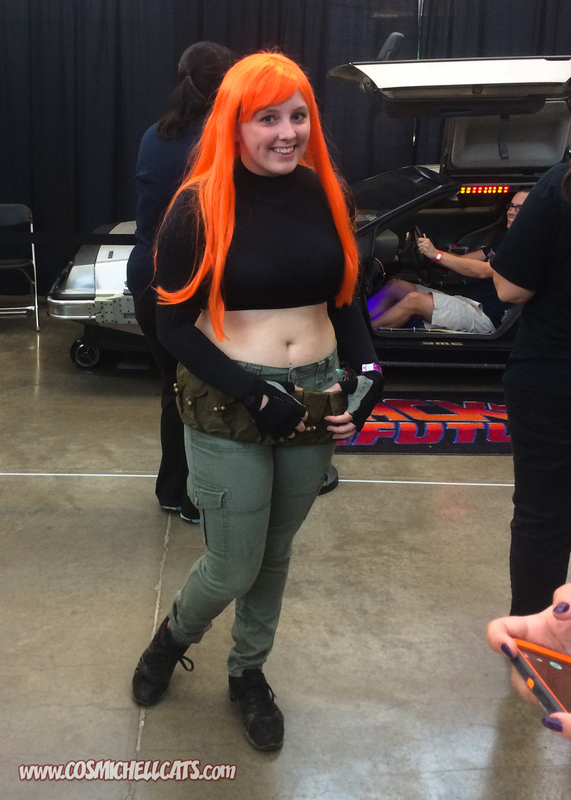 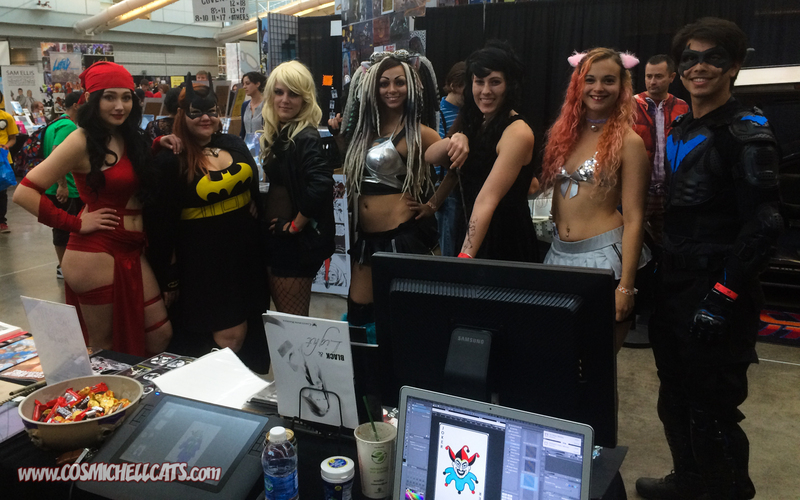 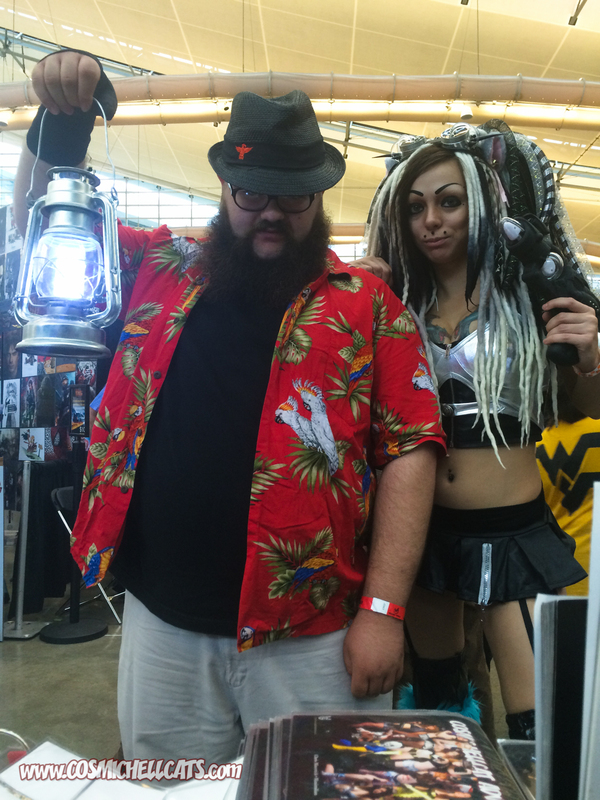 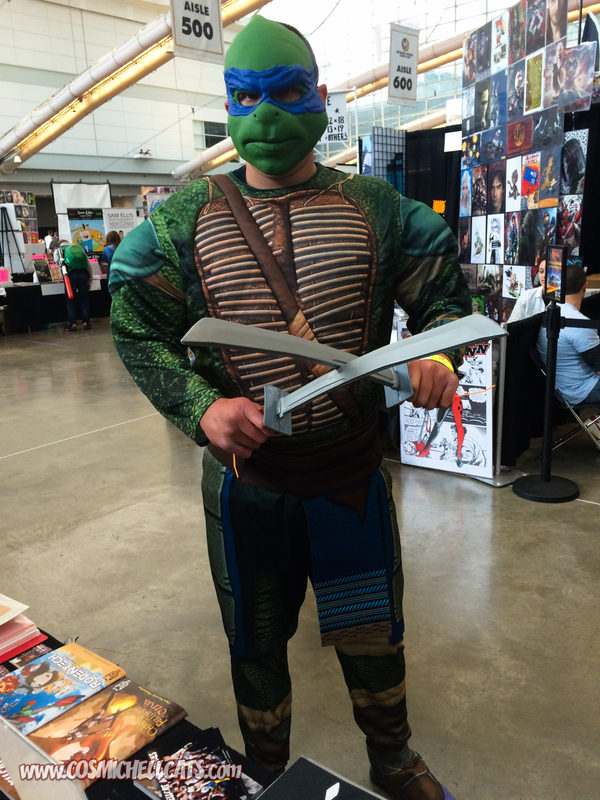 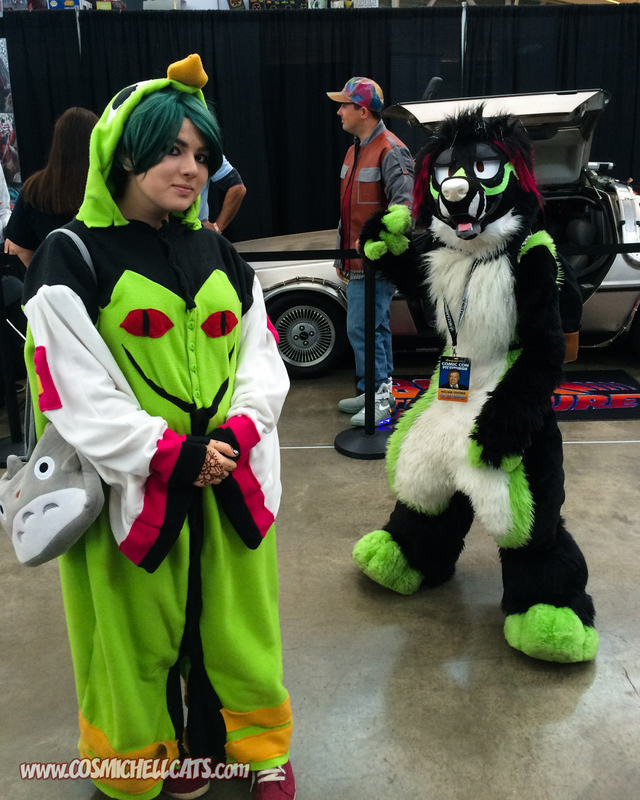 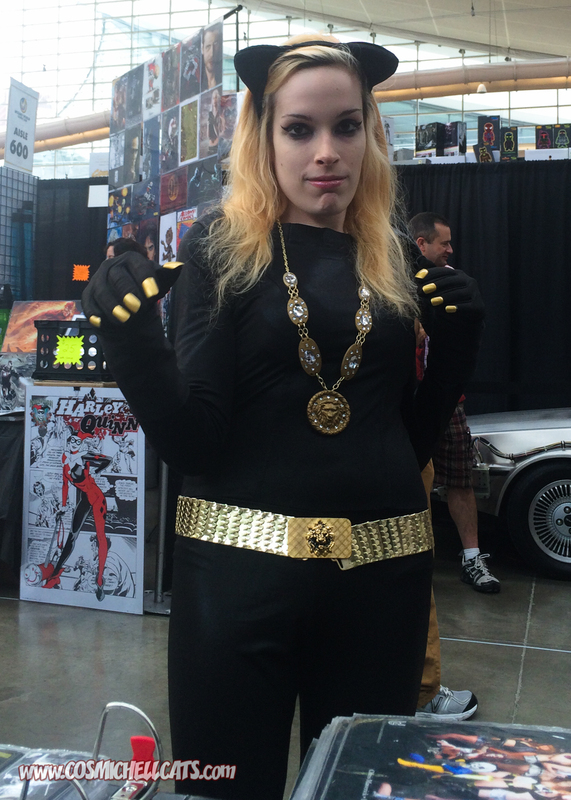 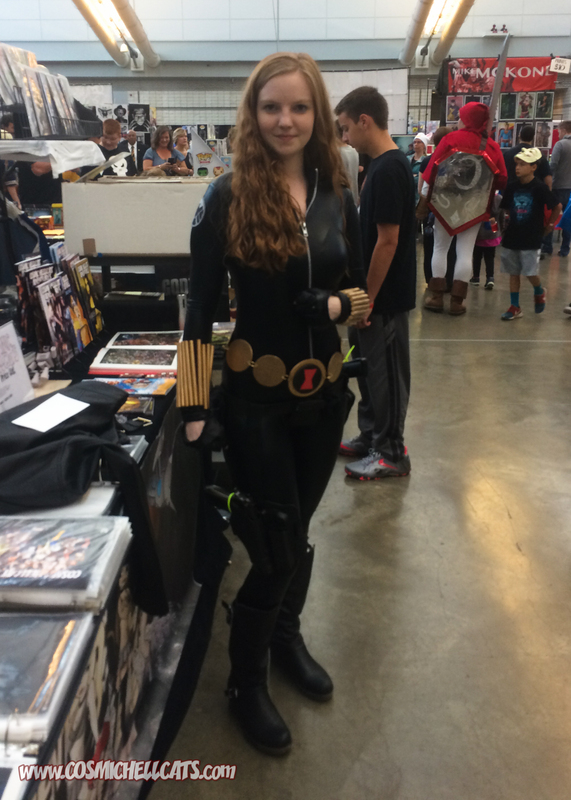 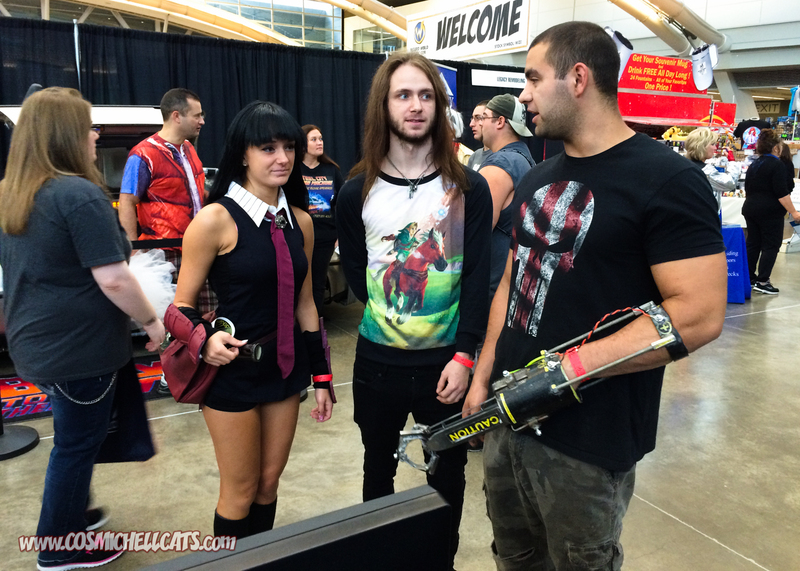 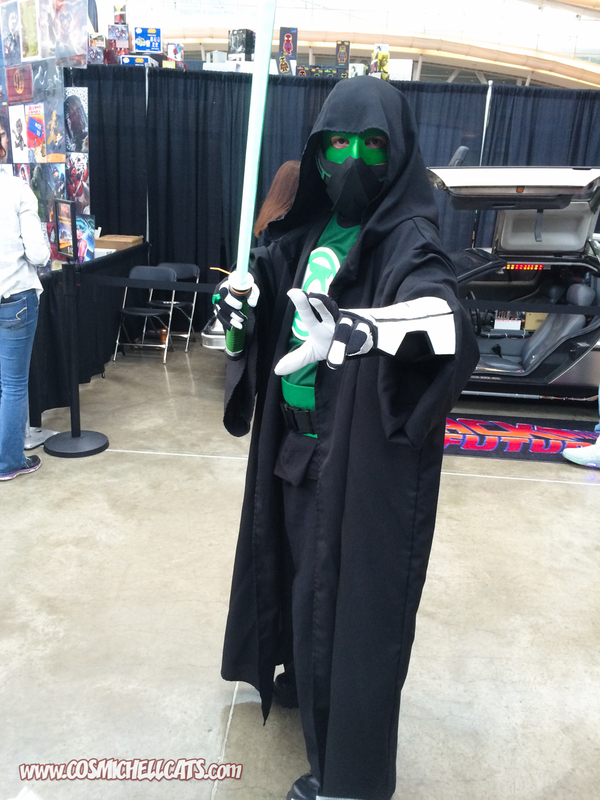 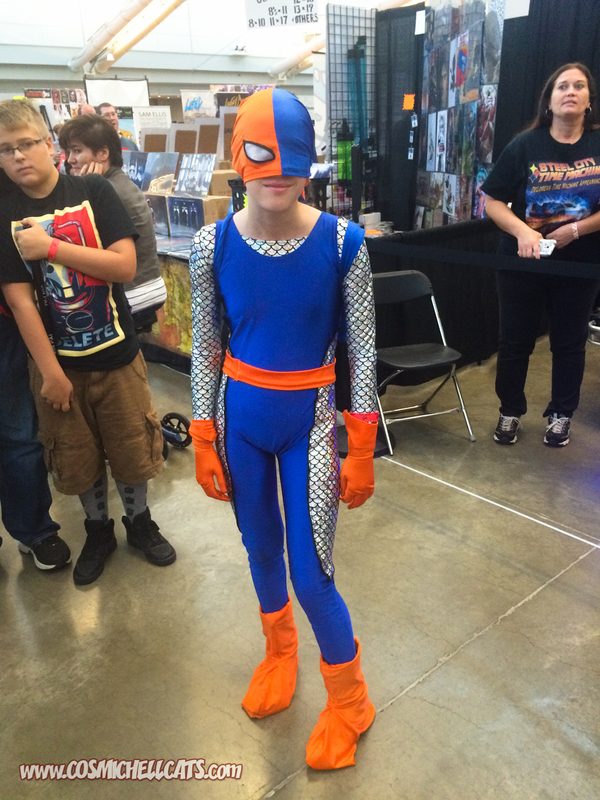 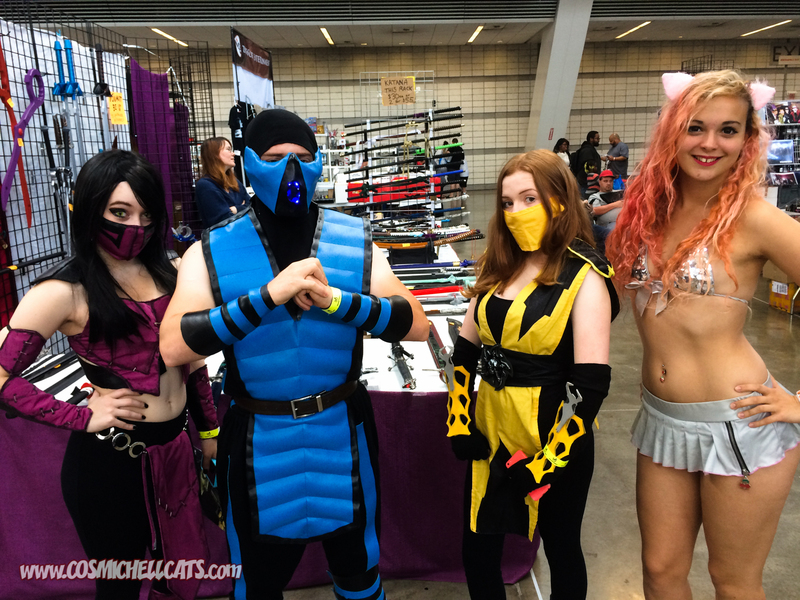 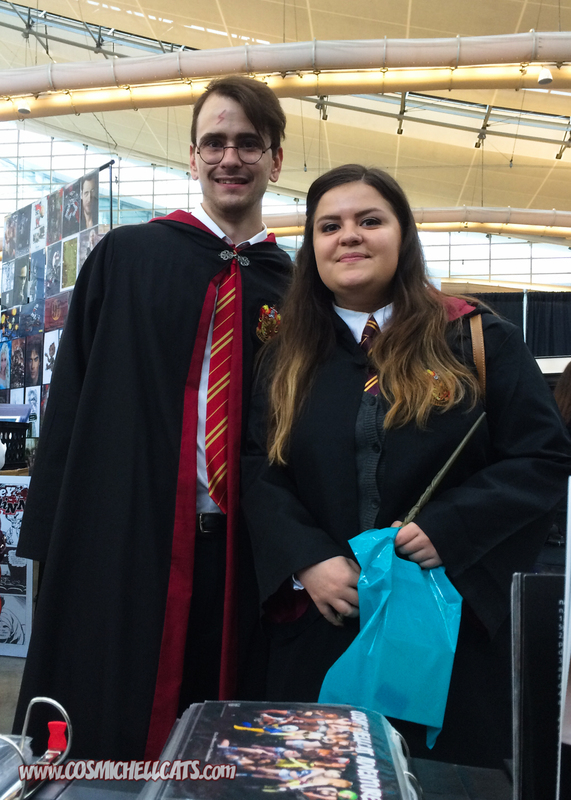 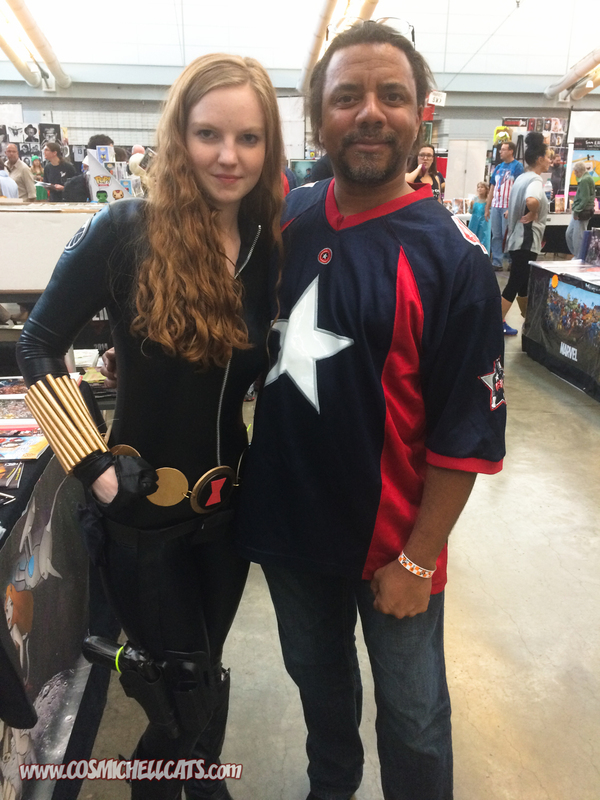 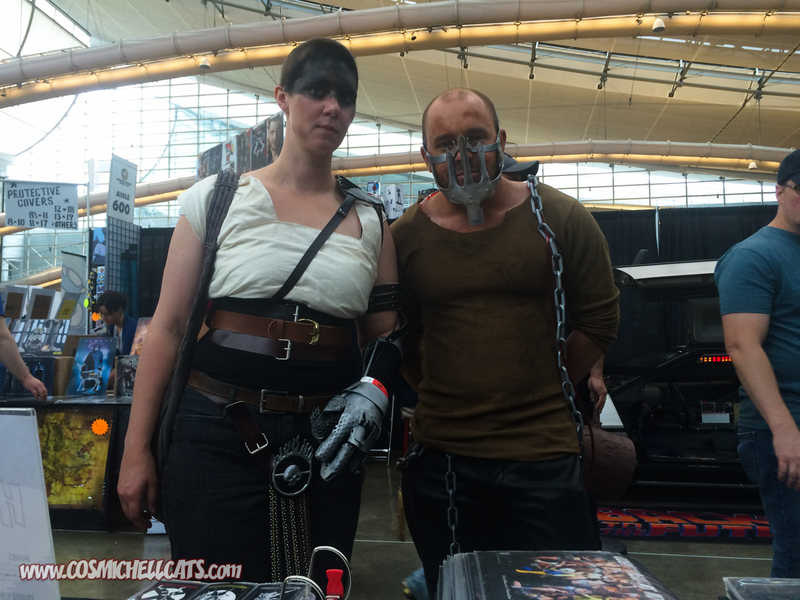 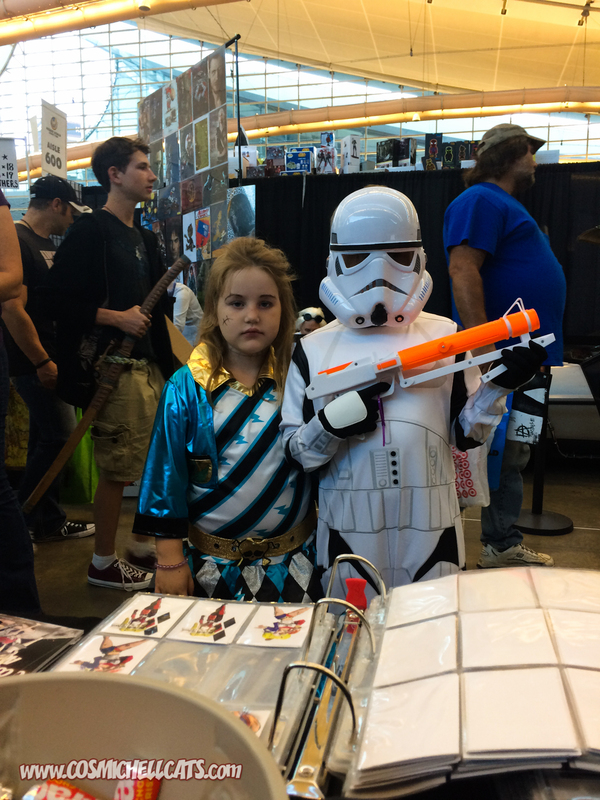 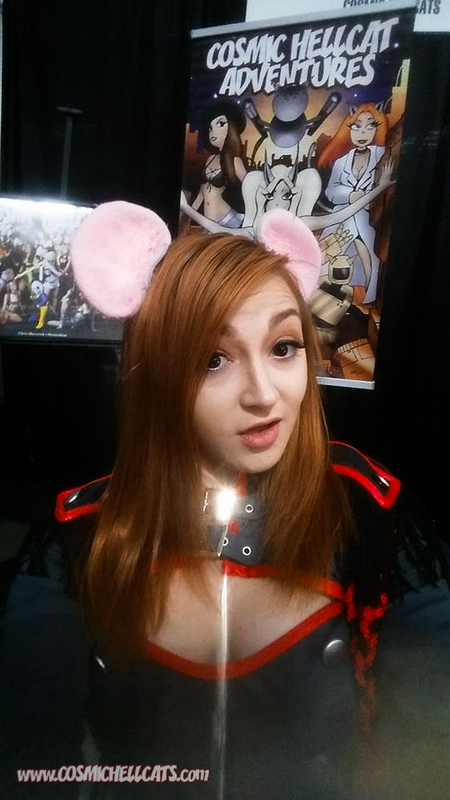 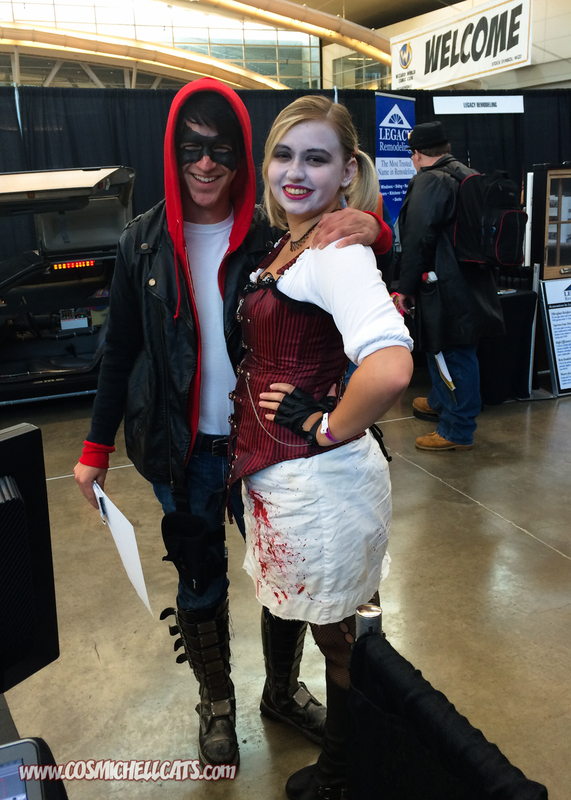 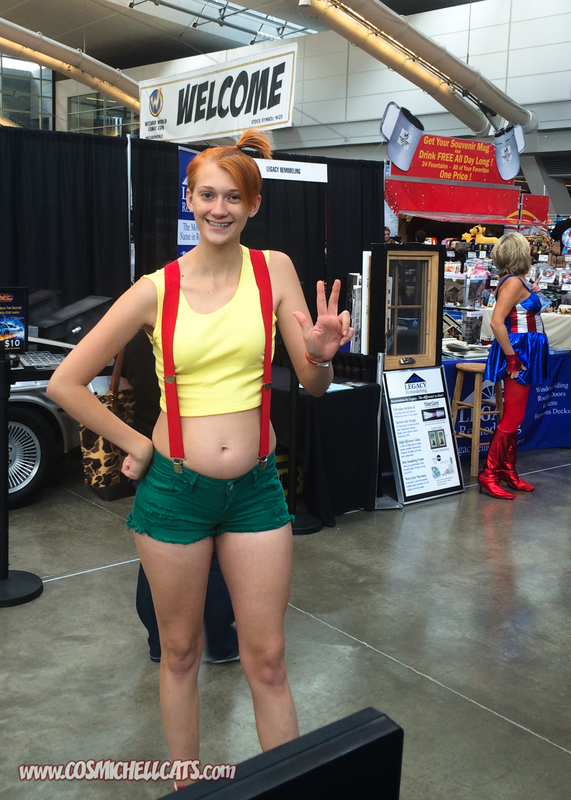 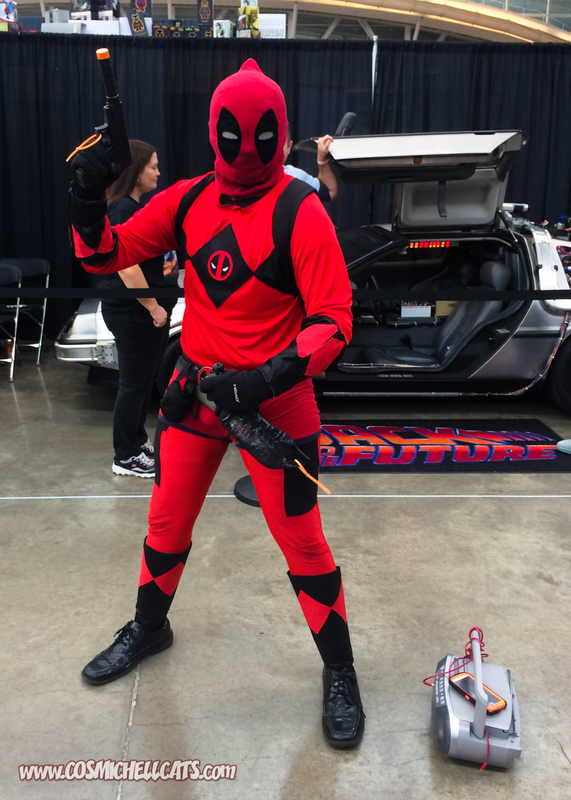 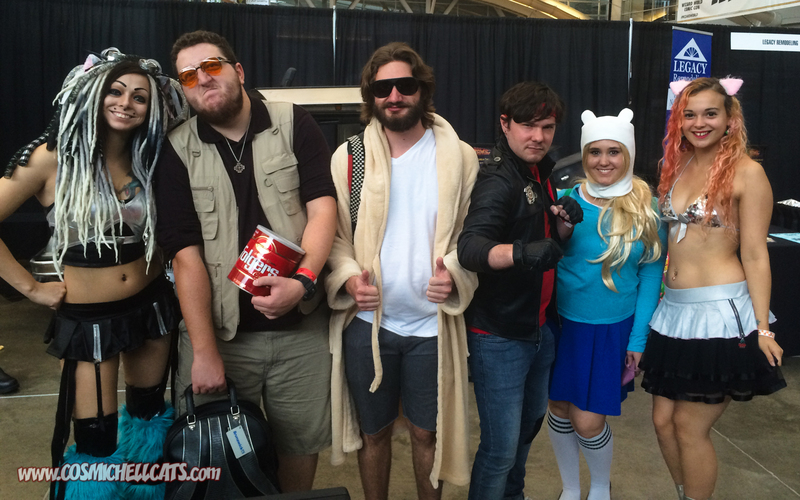 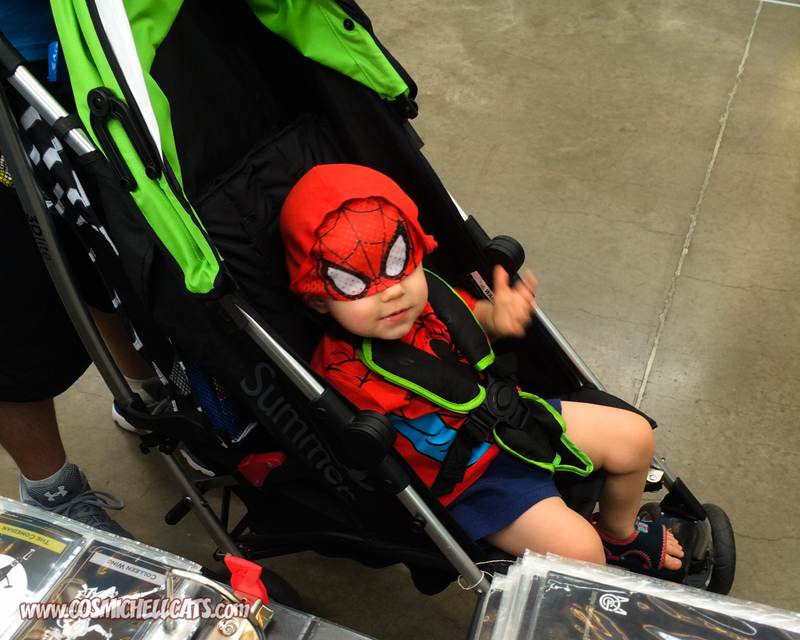 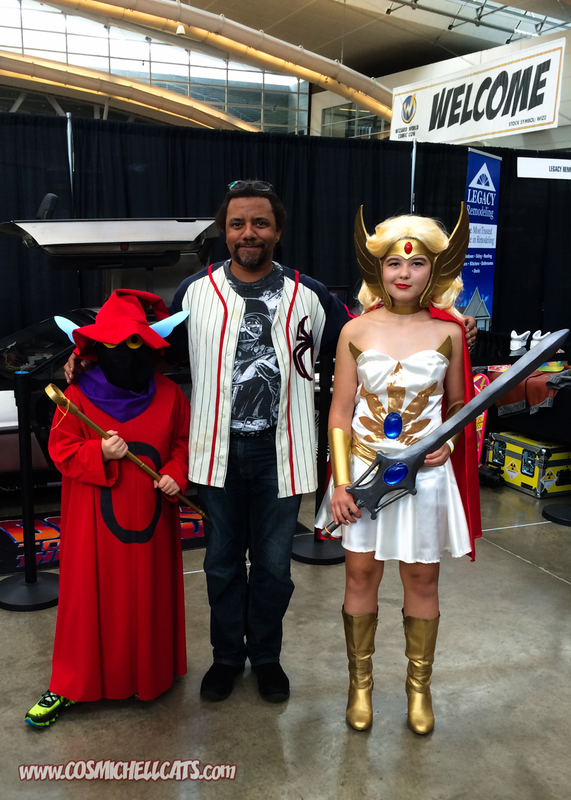 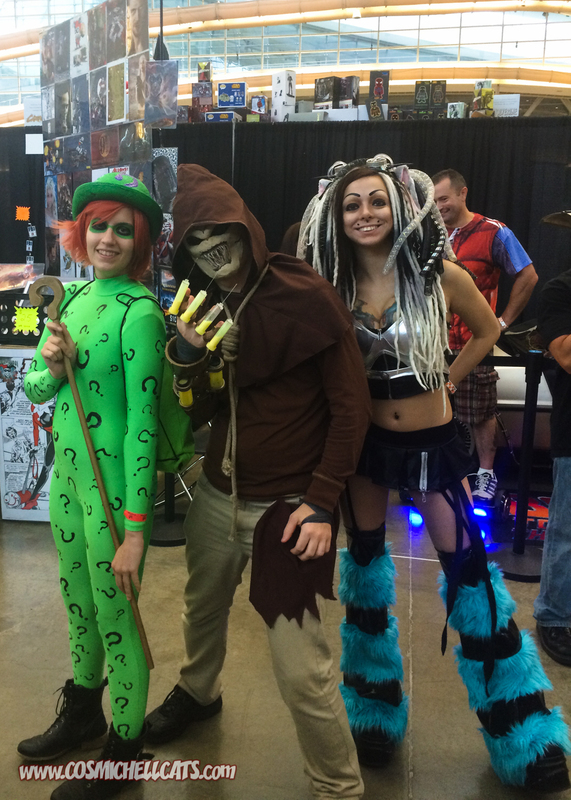 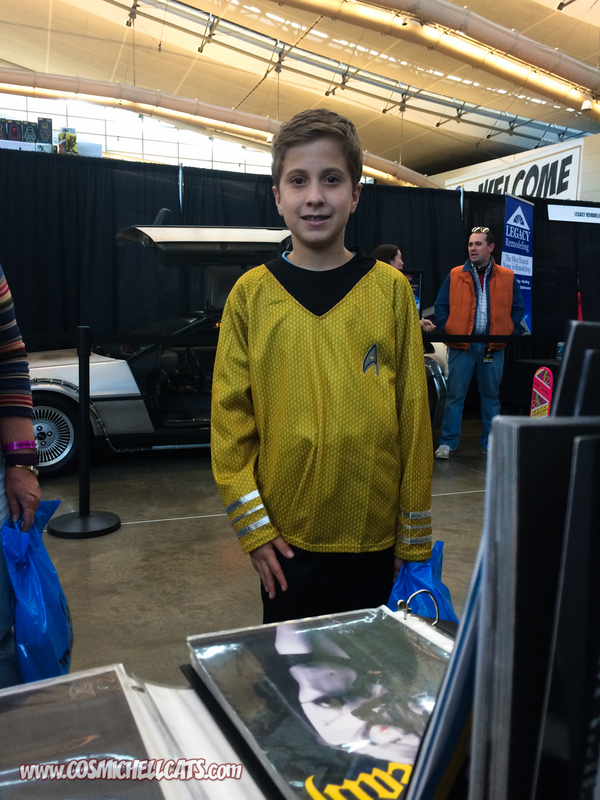 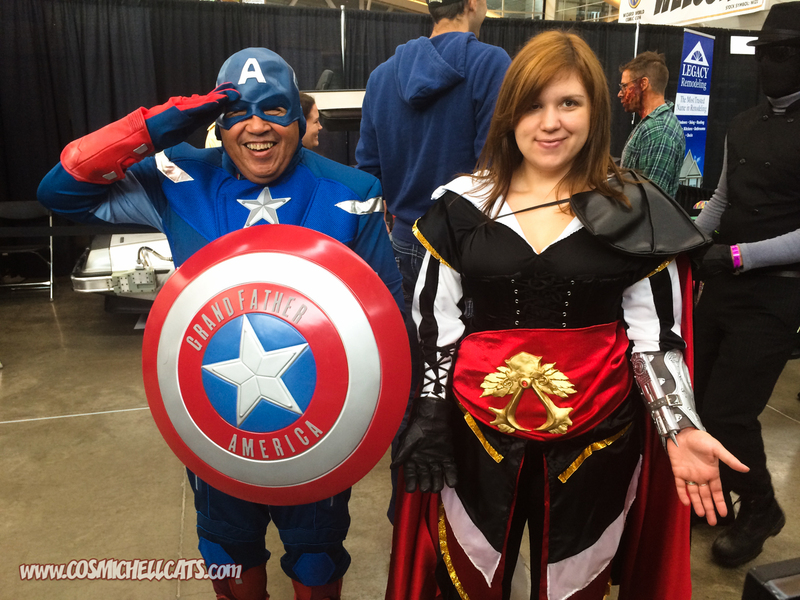 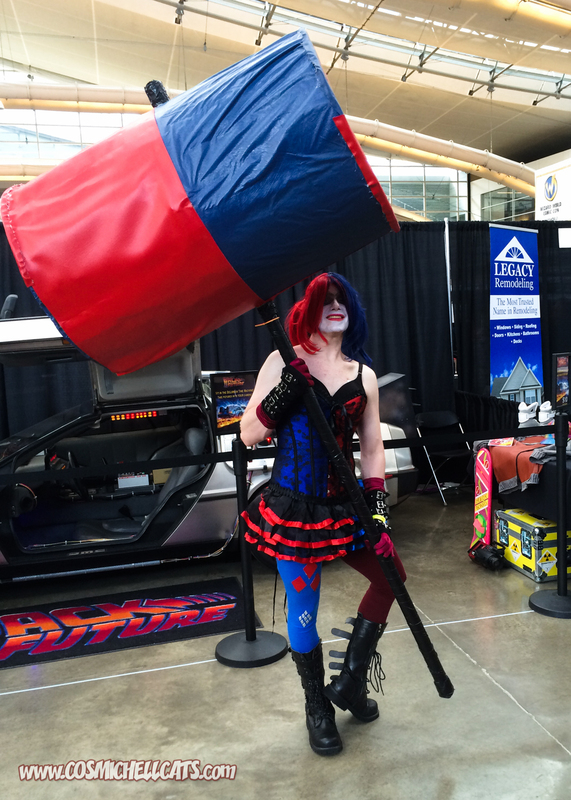 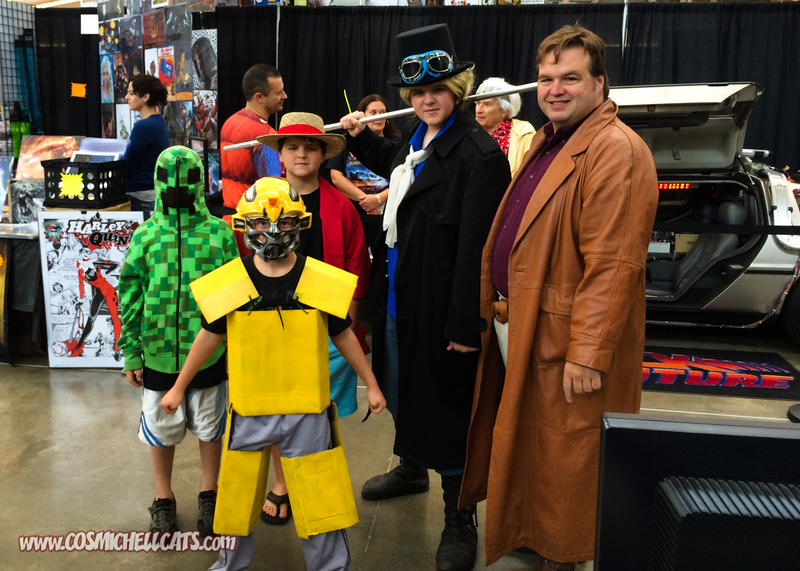 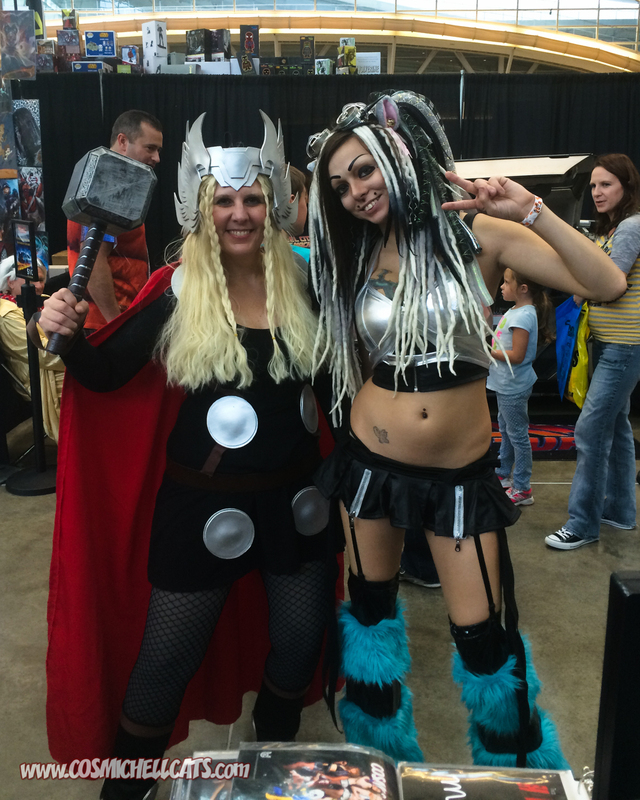 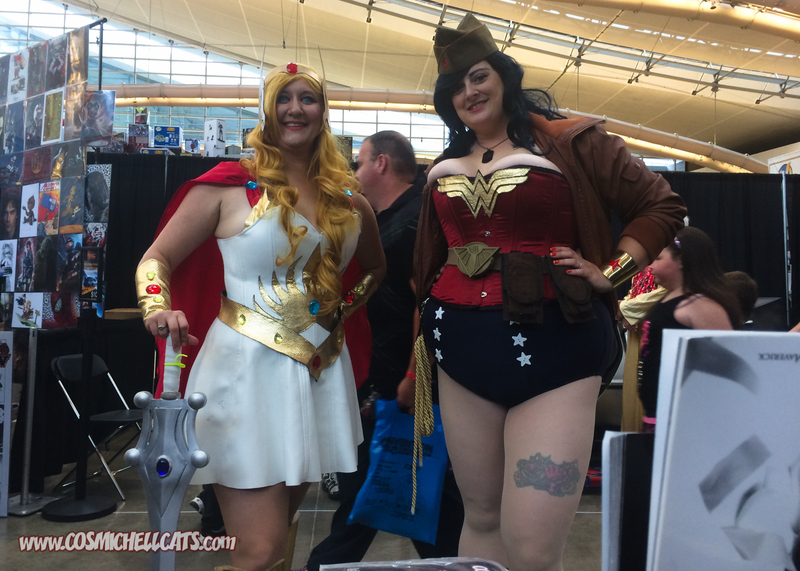 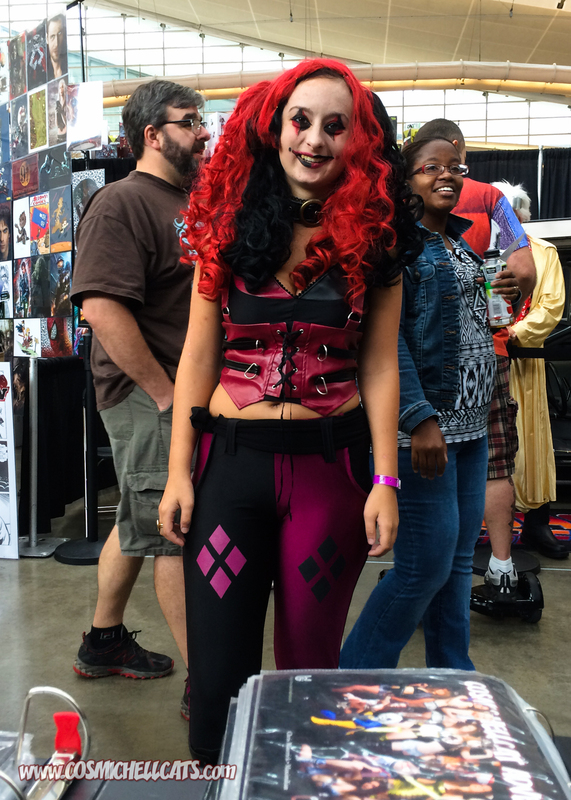 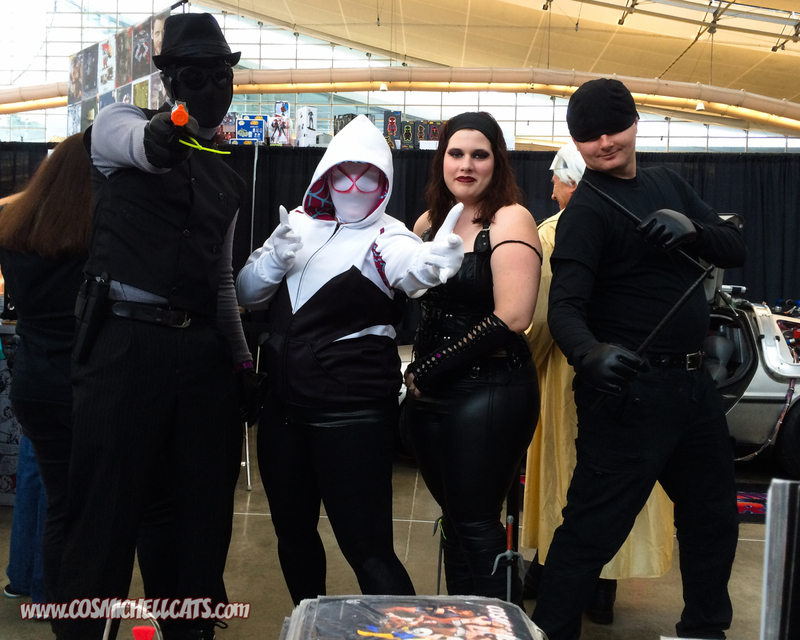 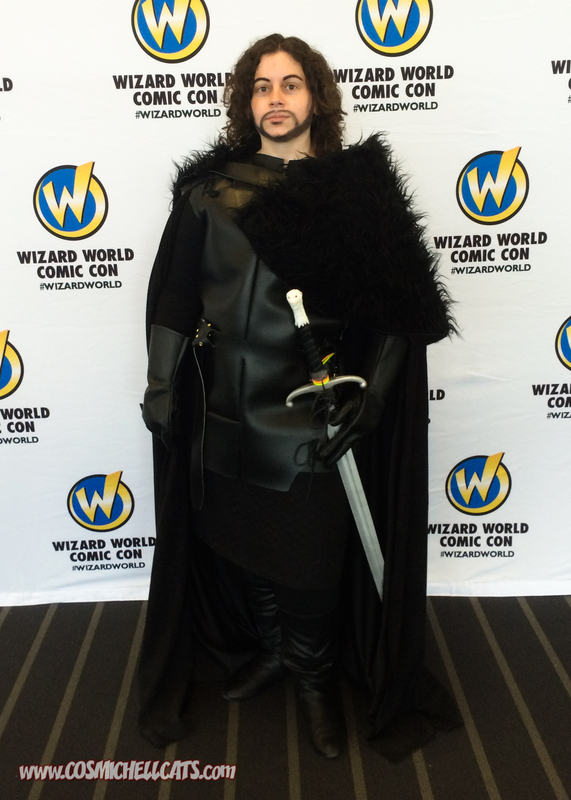 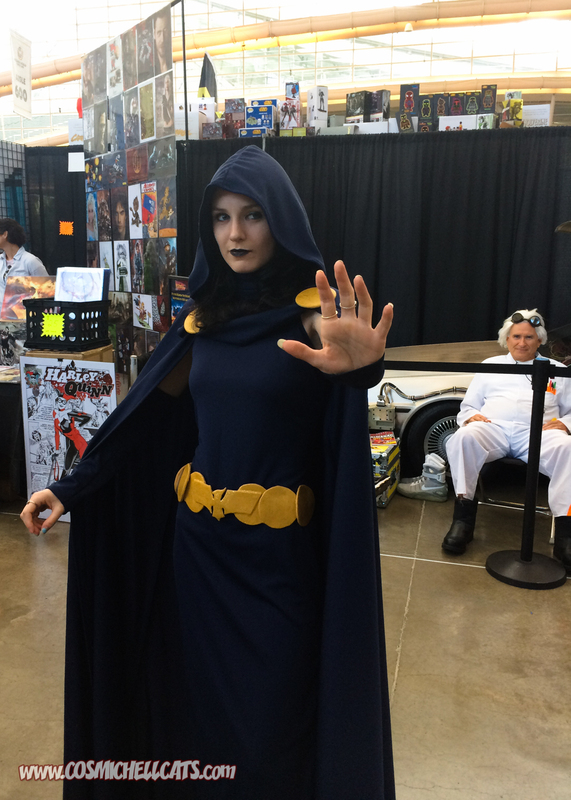 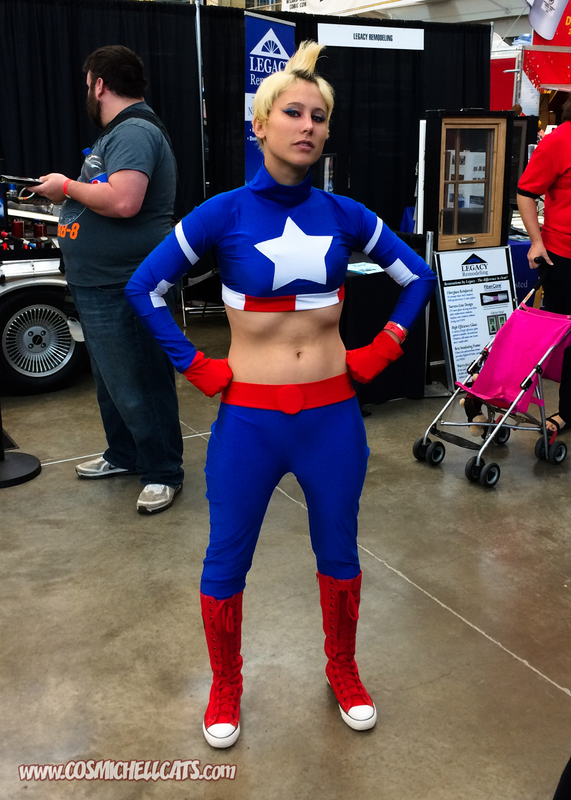 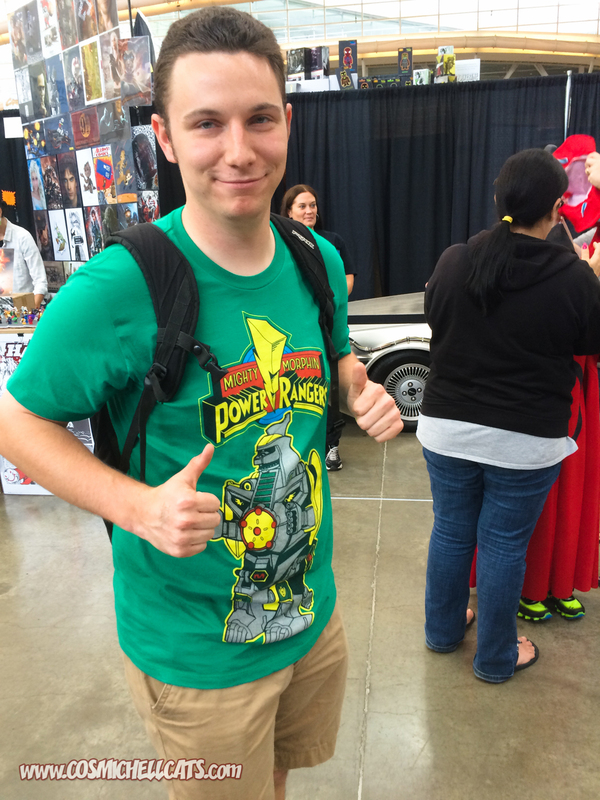 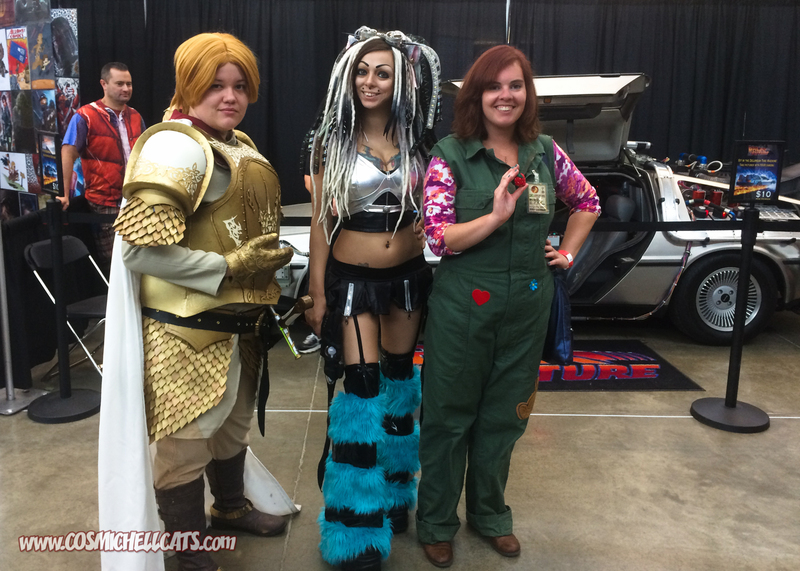 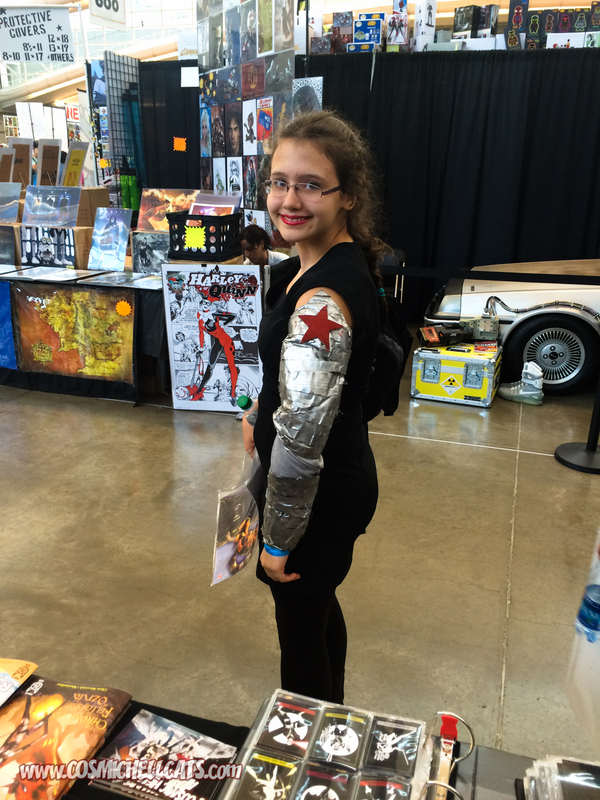 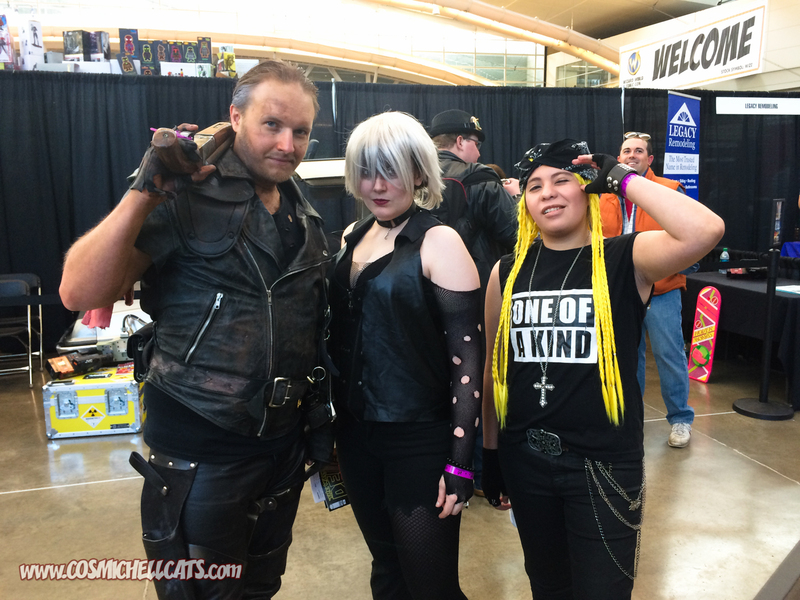 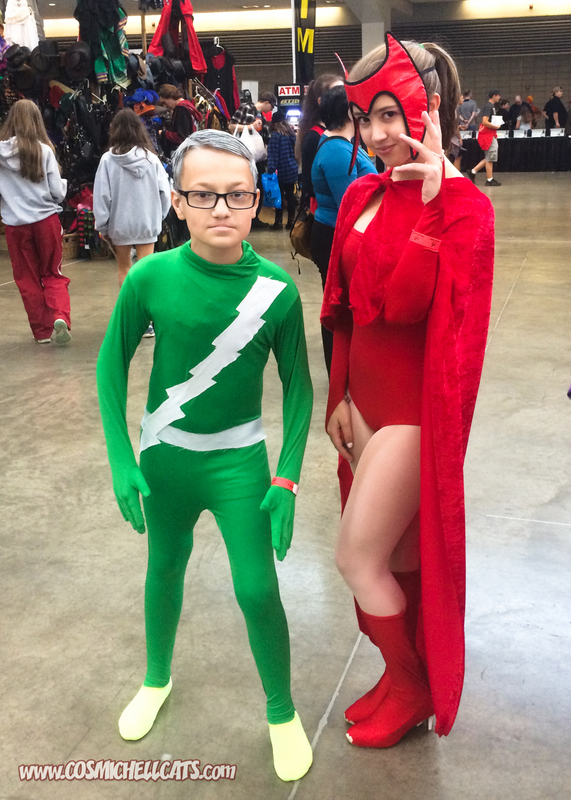 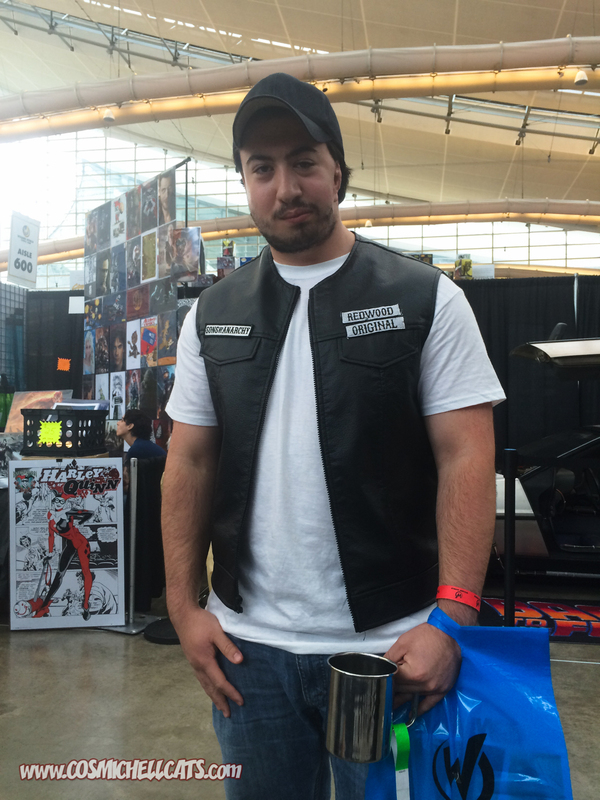 As you’ve probably seen from this week’s photo comics, Max and I were joined by several of the Hellcat Cosplay models at the inaugural Wizard World Pittsburgh last weekend. 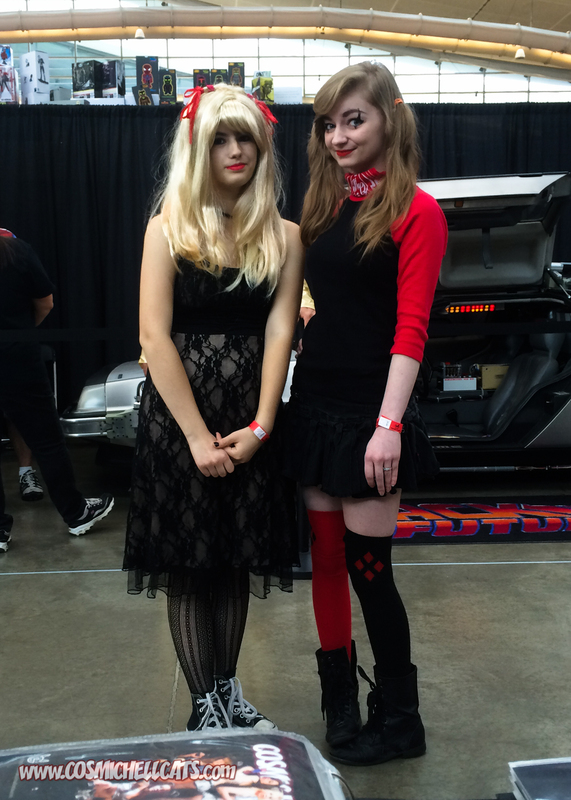 We had a lot of fun and met a lot of cool people. 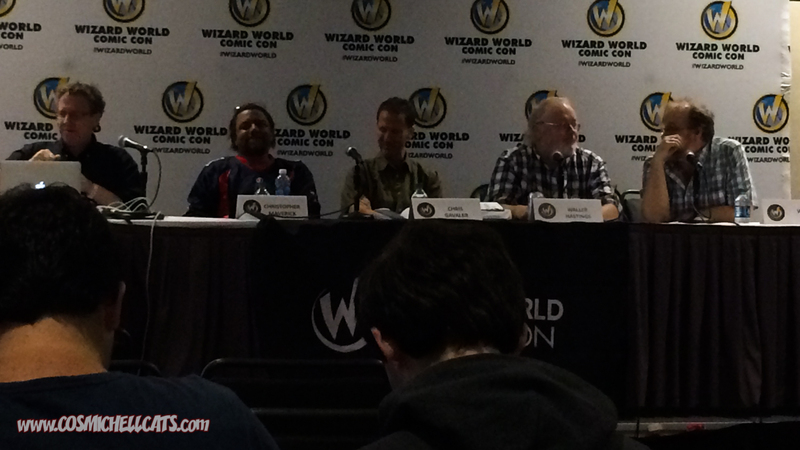 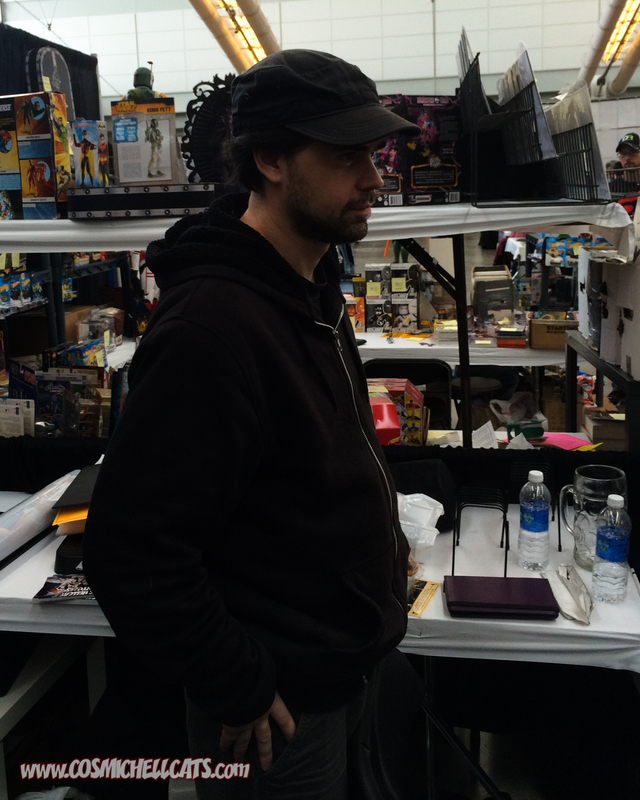 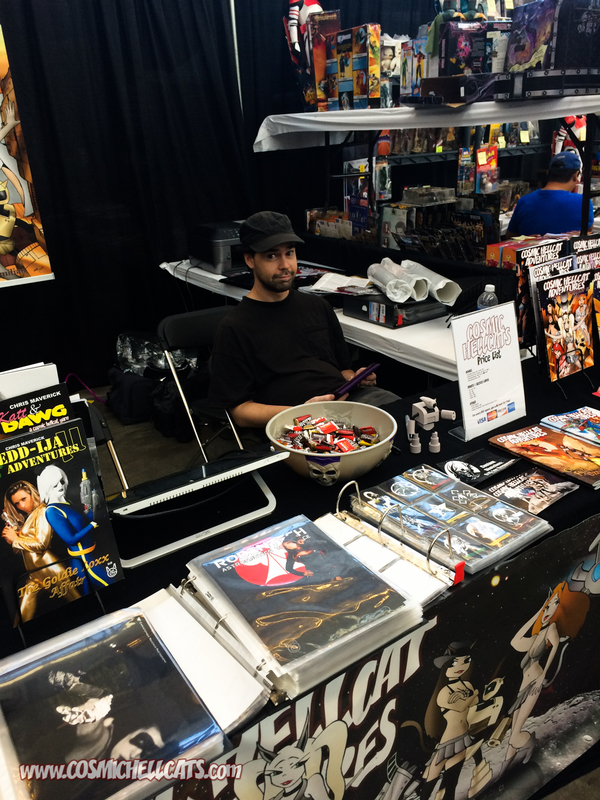 I even sat on a panel answering questions about comics in the 1940s. 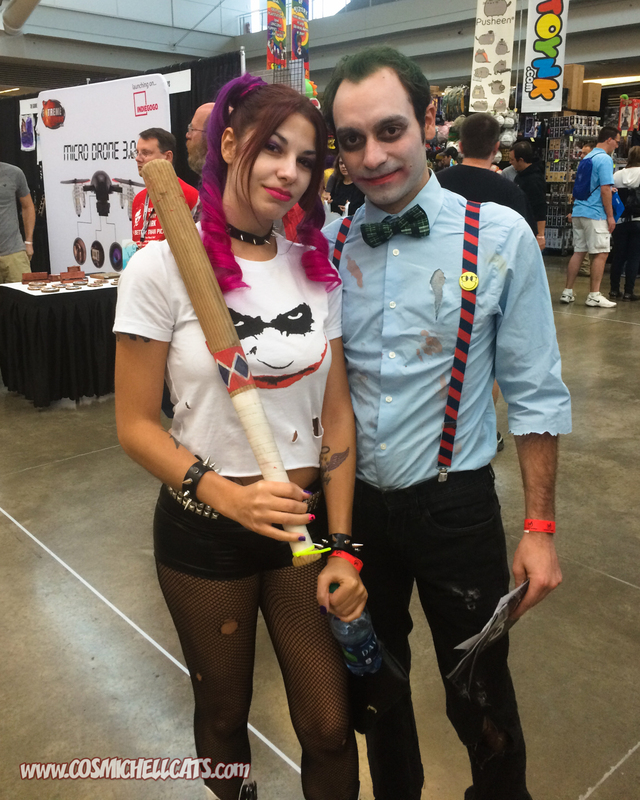 It was a great time. 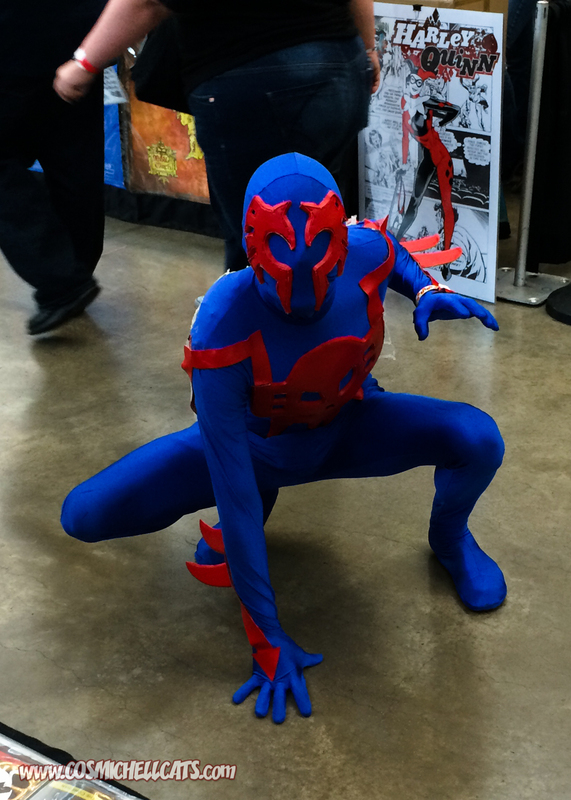 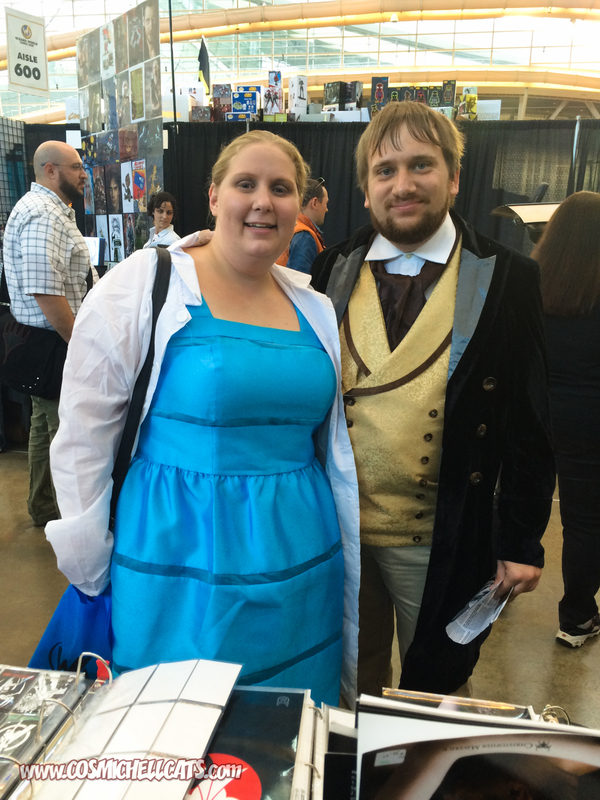 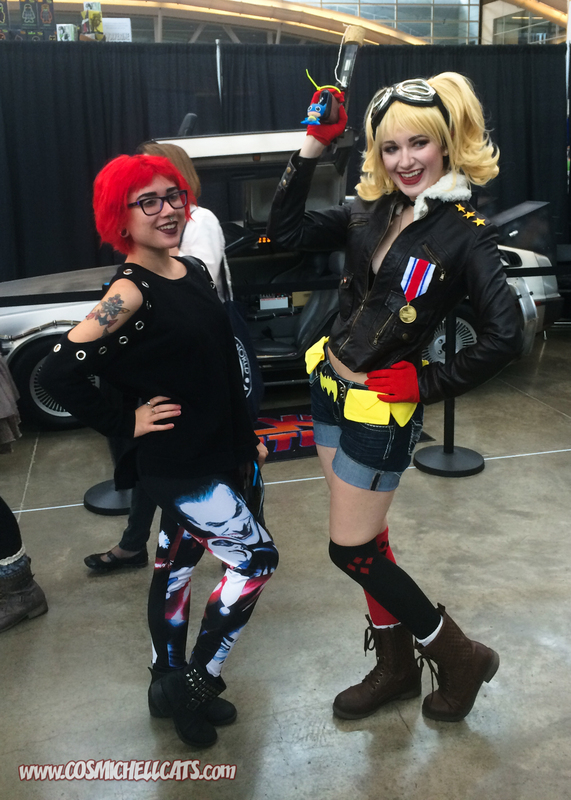 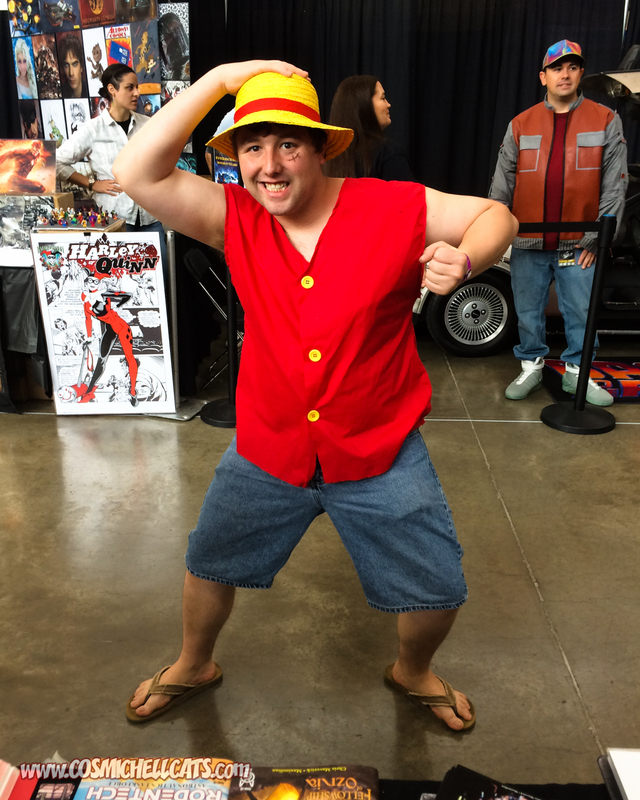 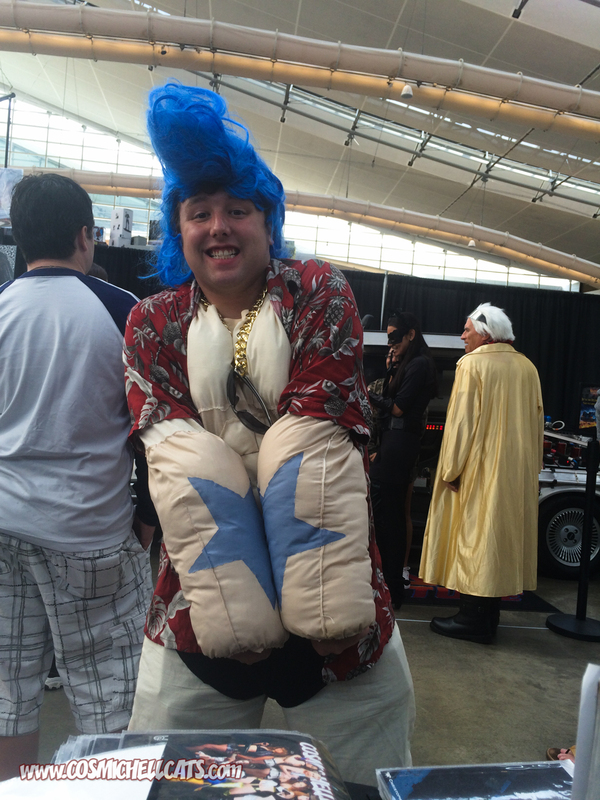 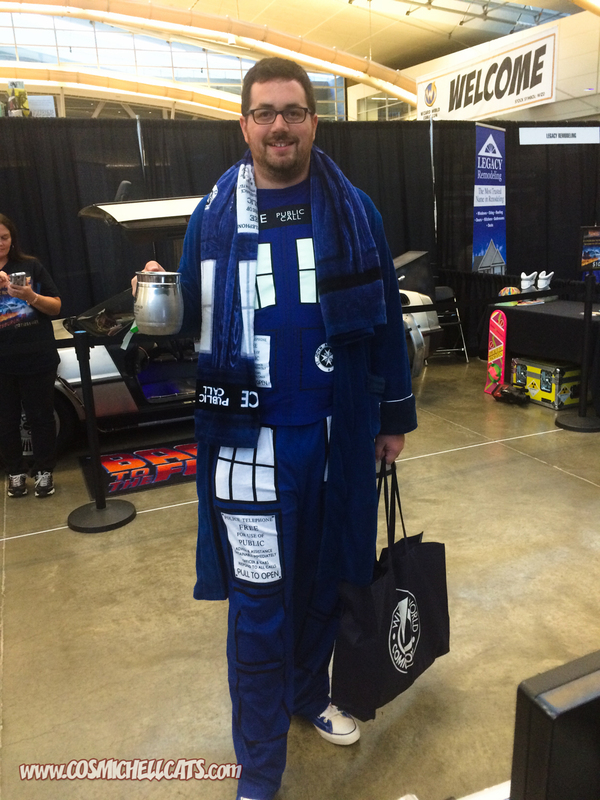 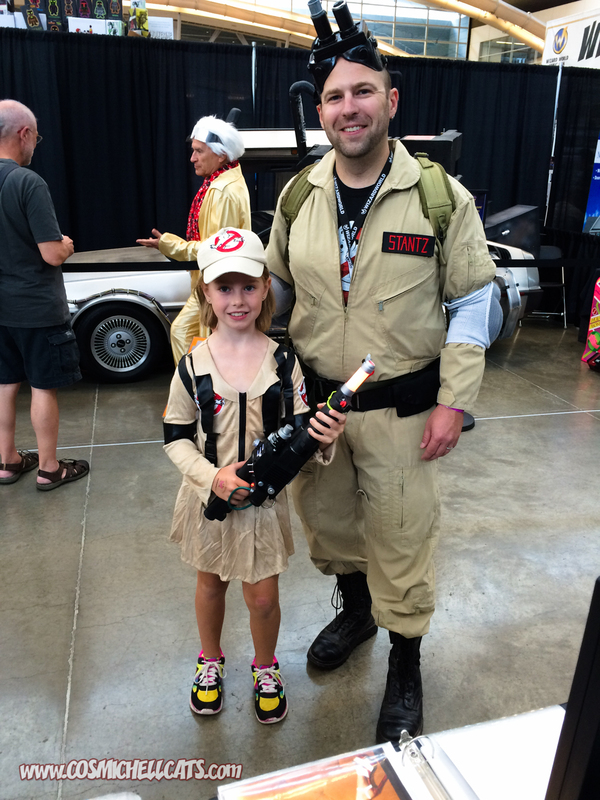 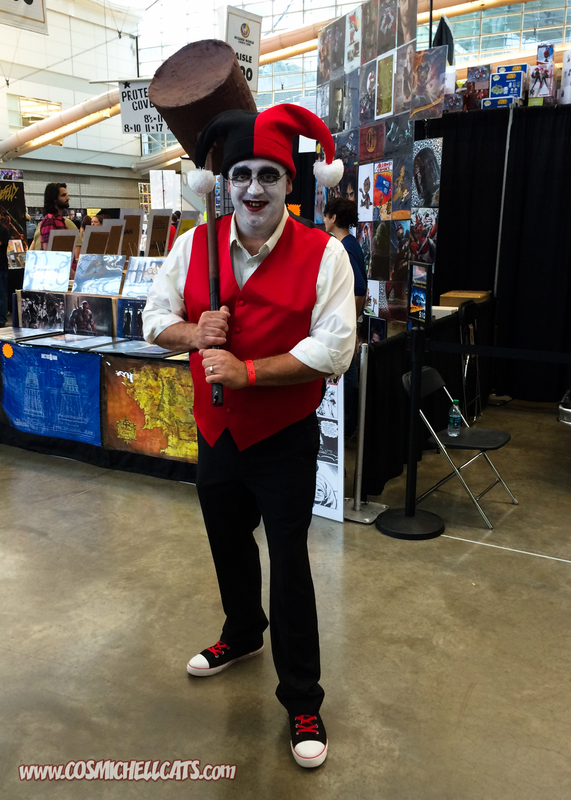 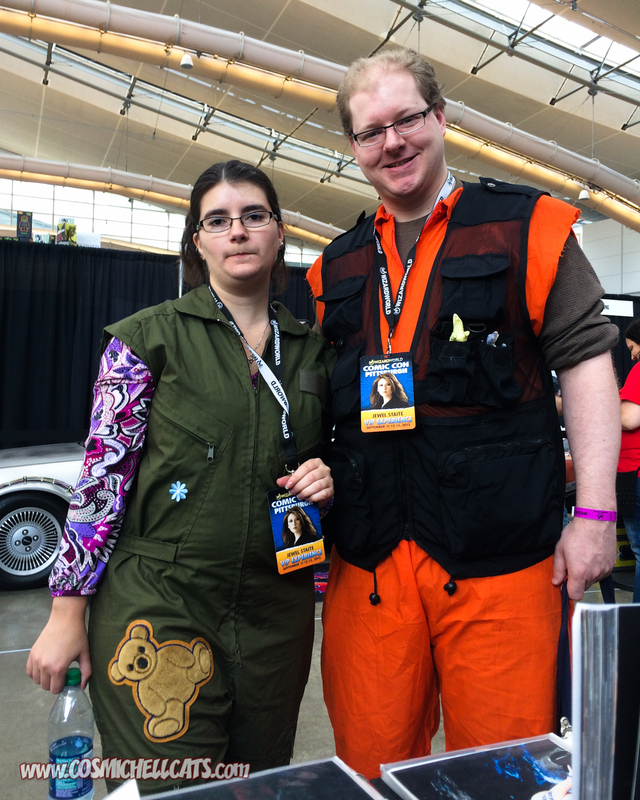 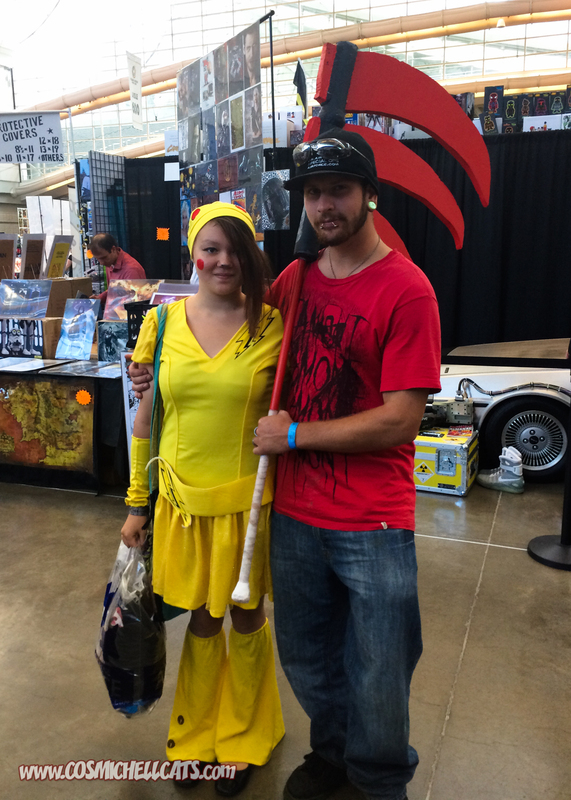 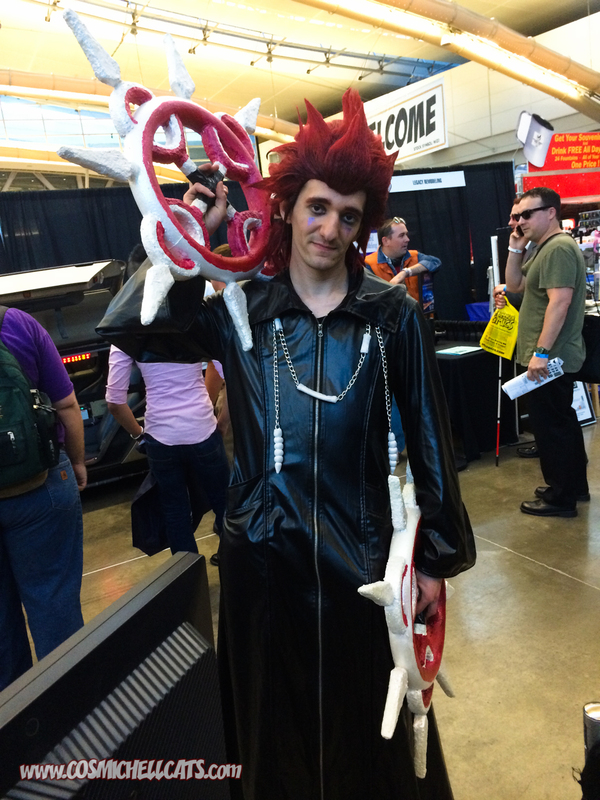 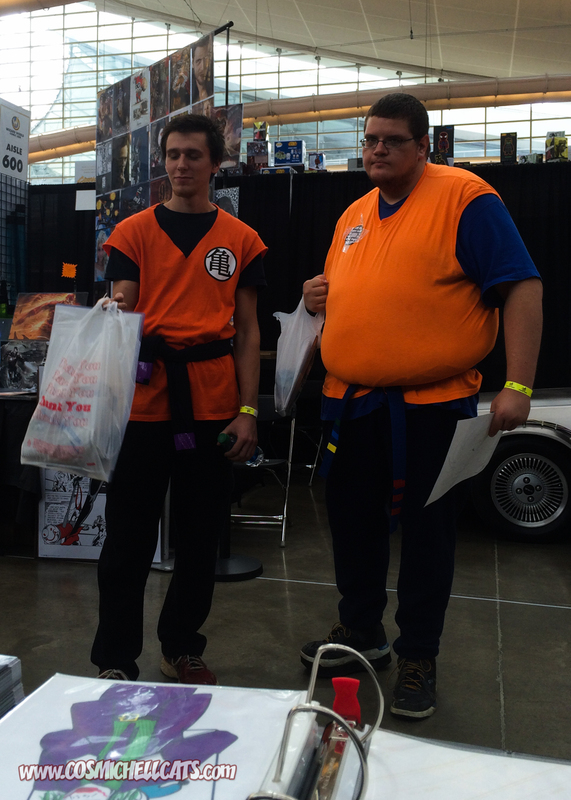 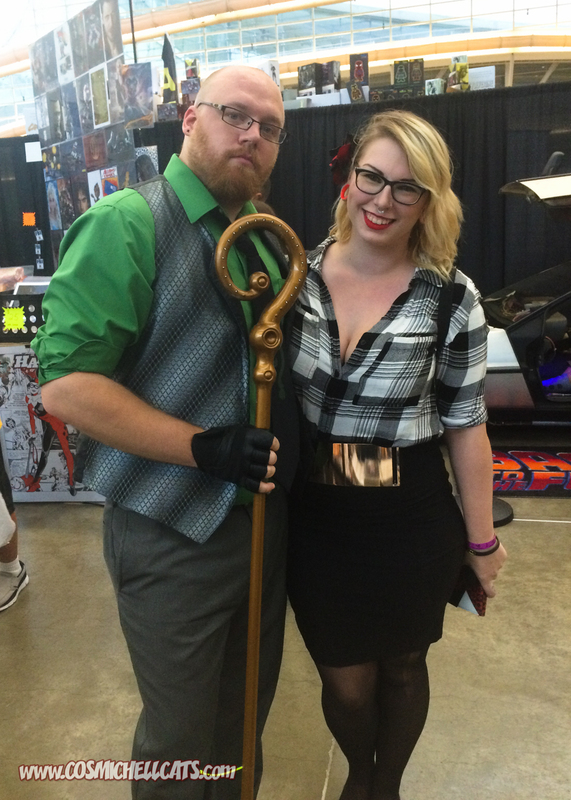 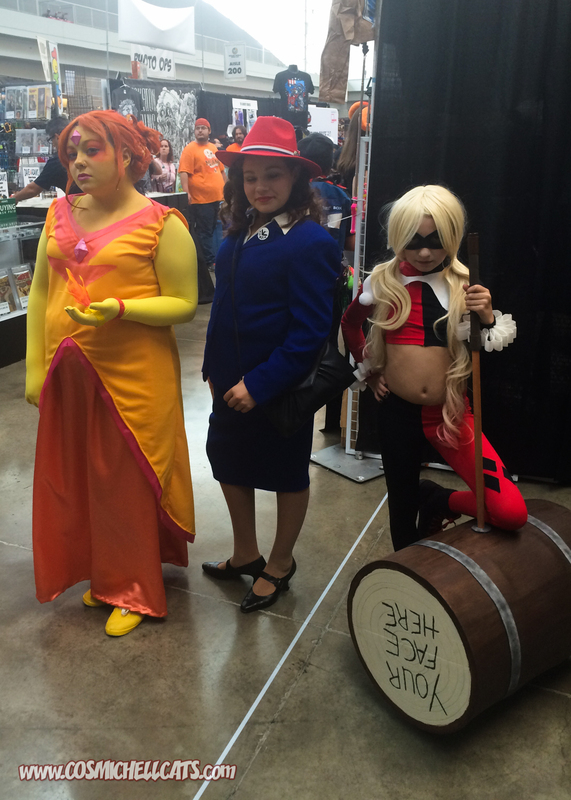 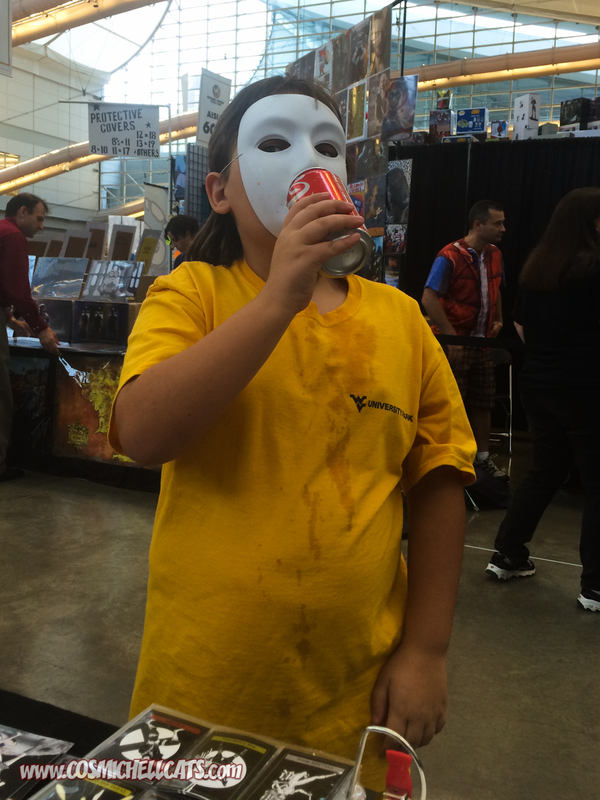 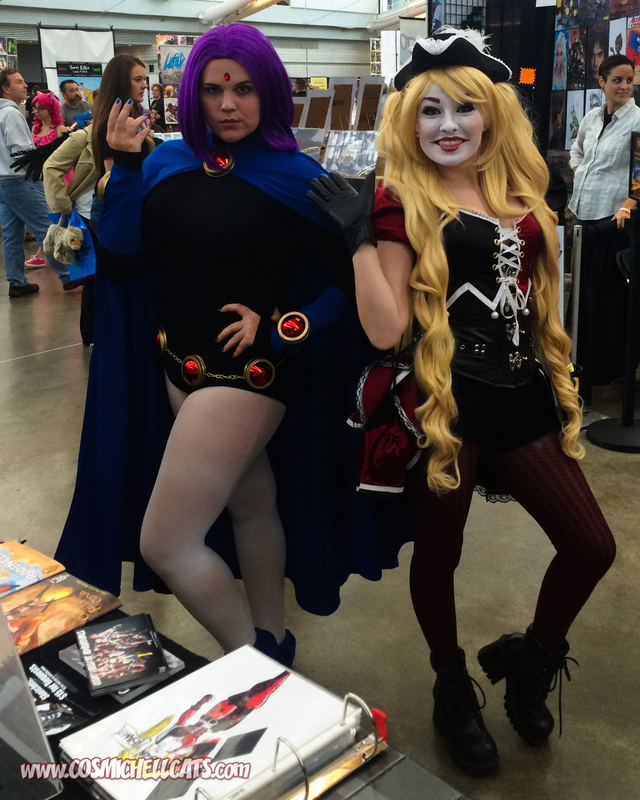 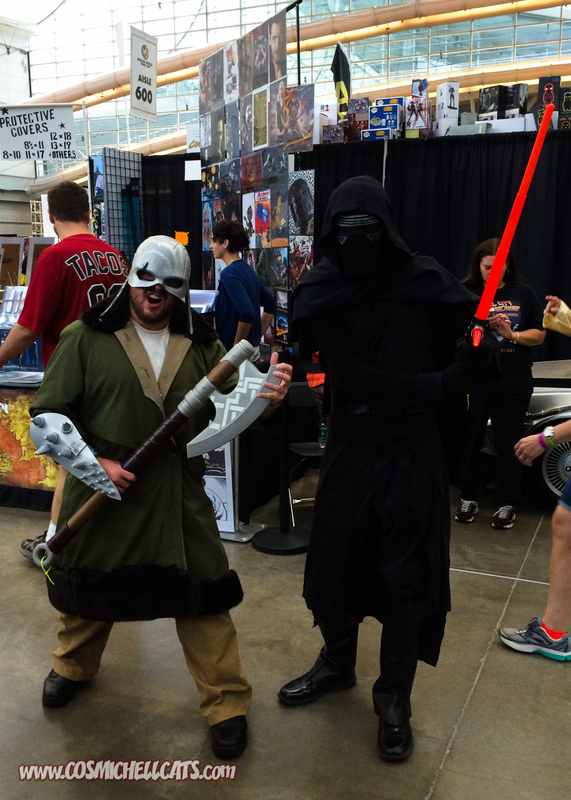 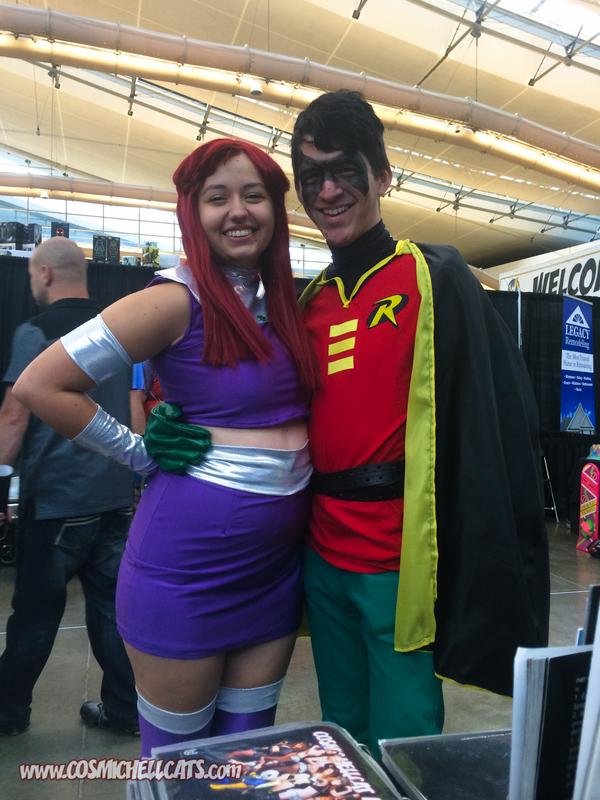 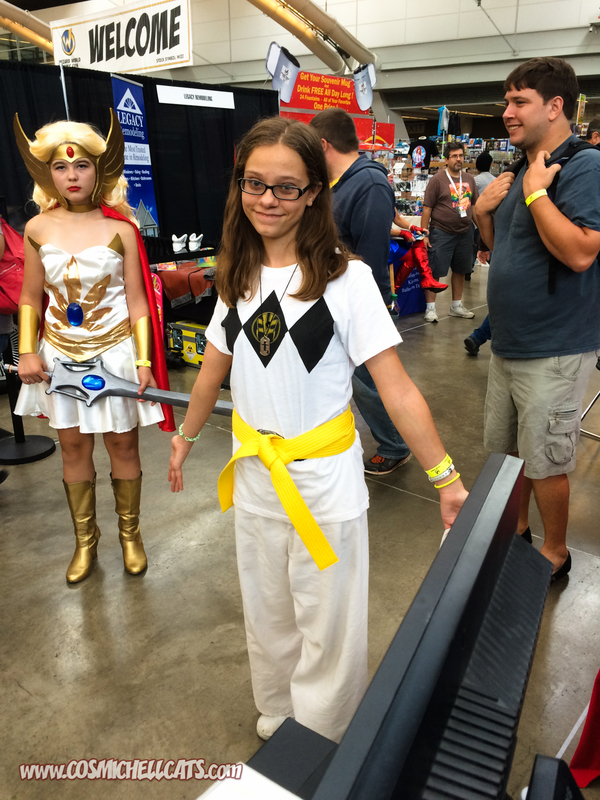 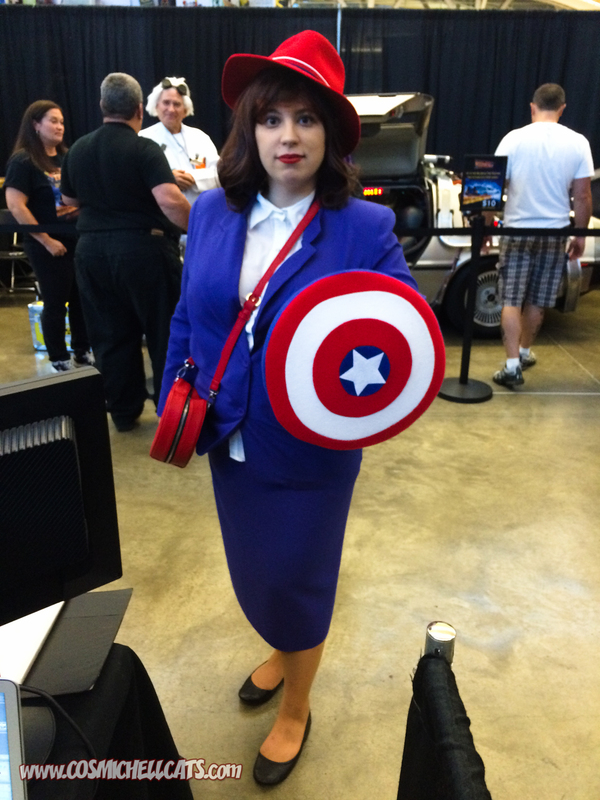 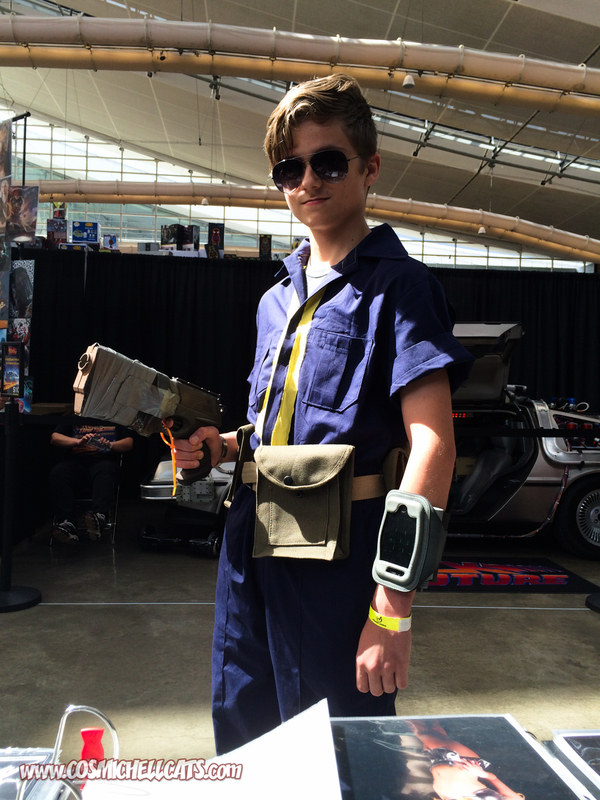 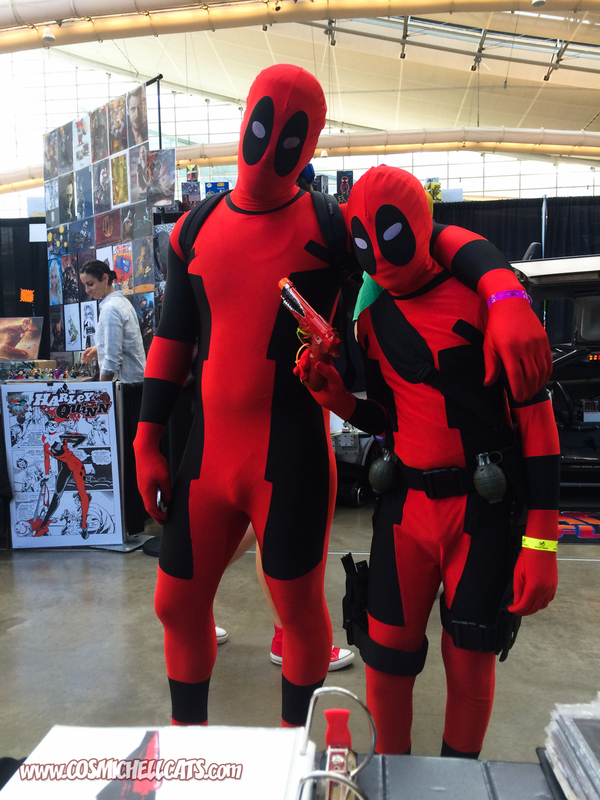 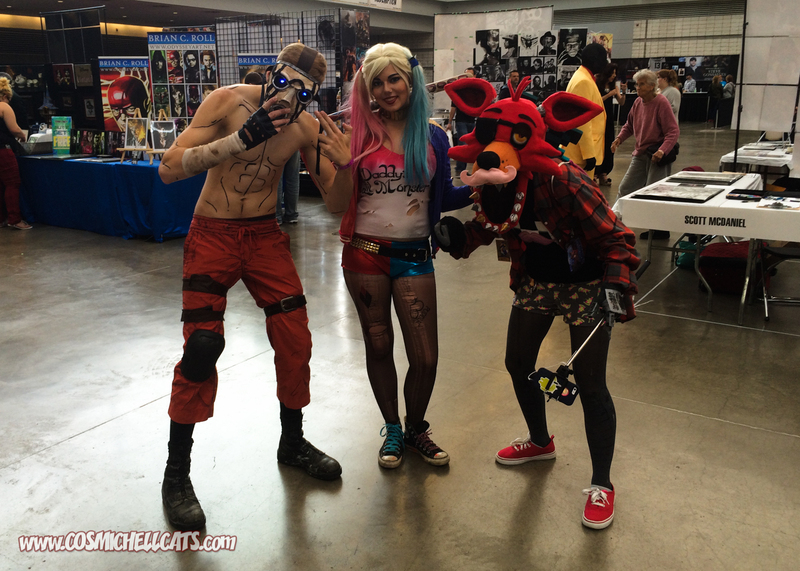 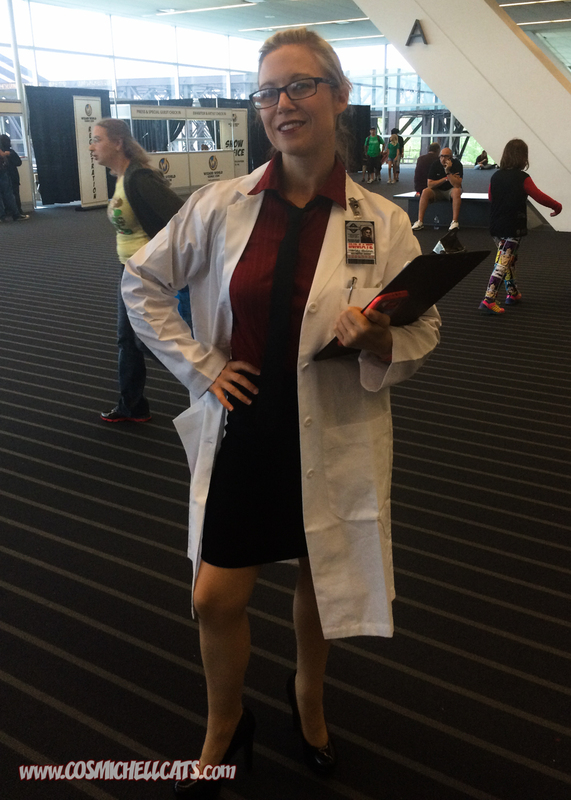 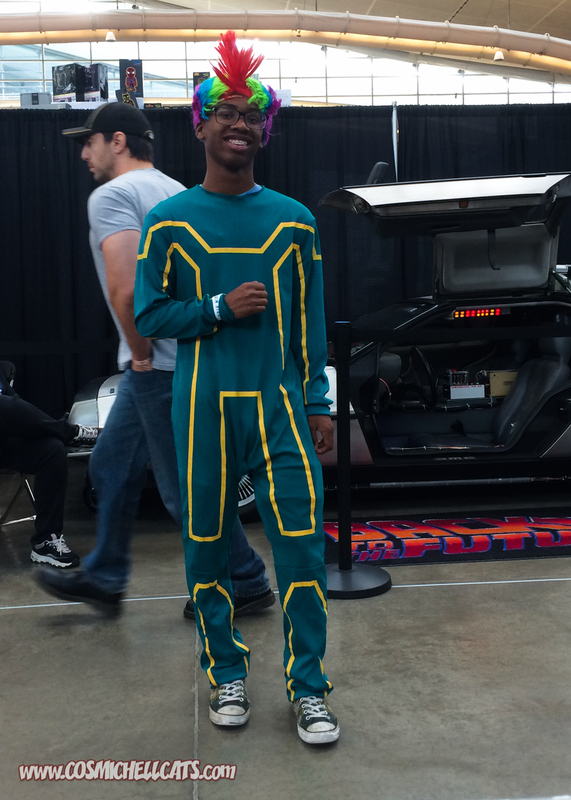 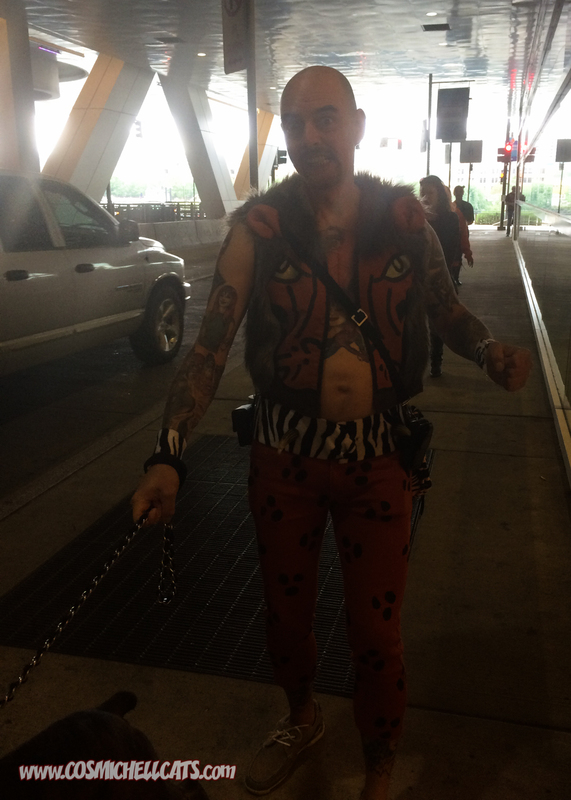 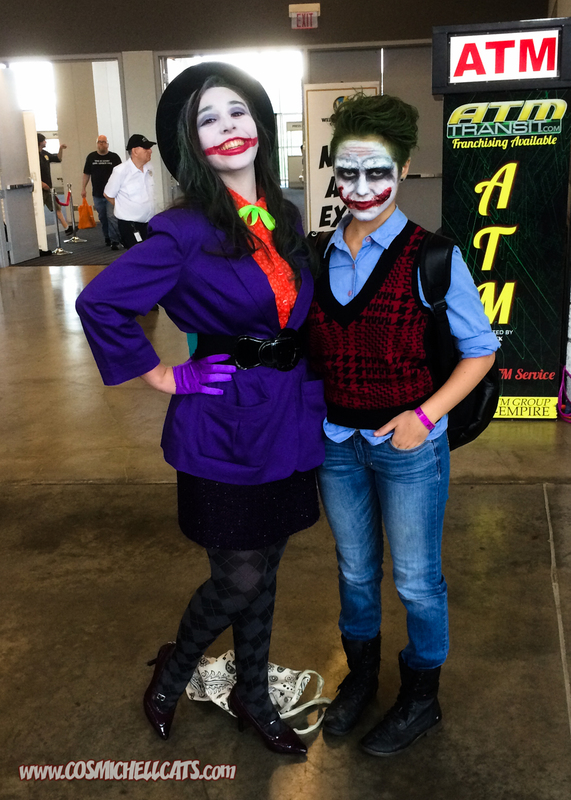 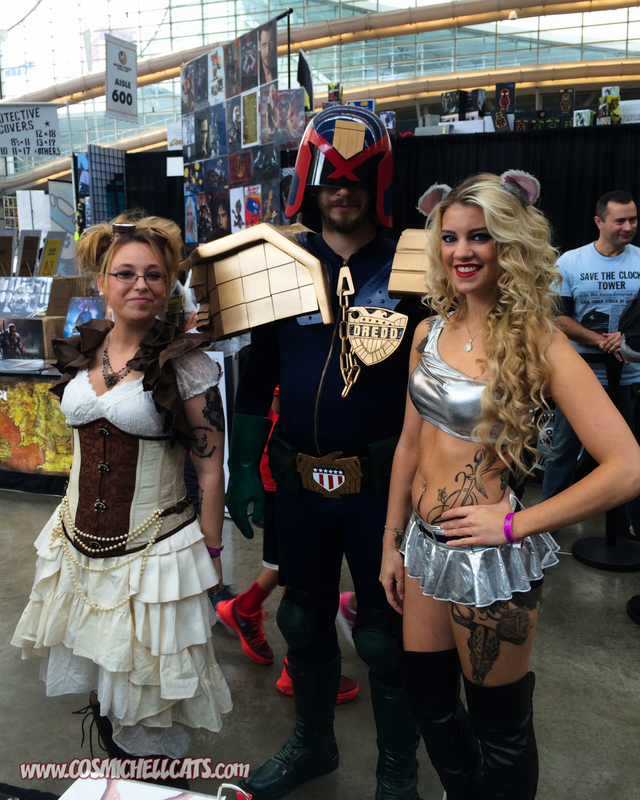 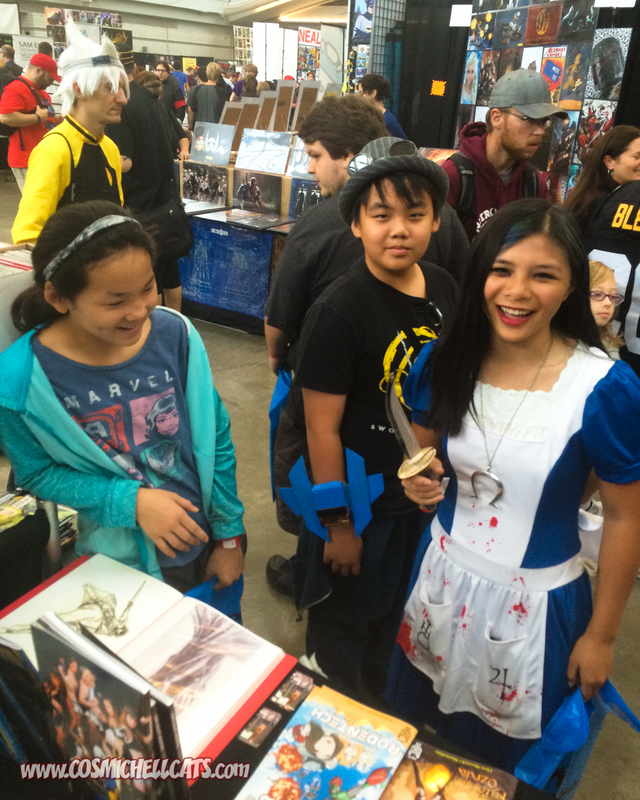 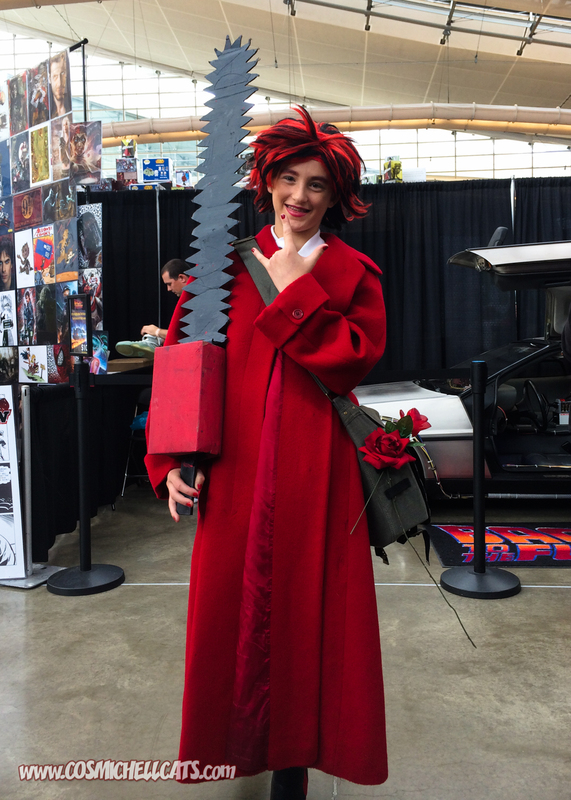 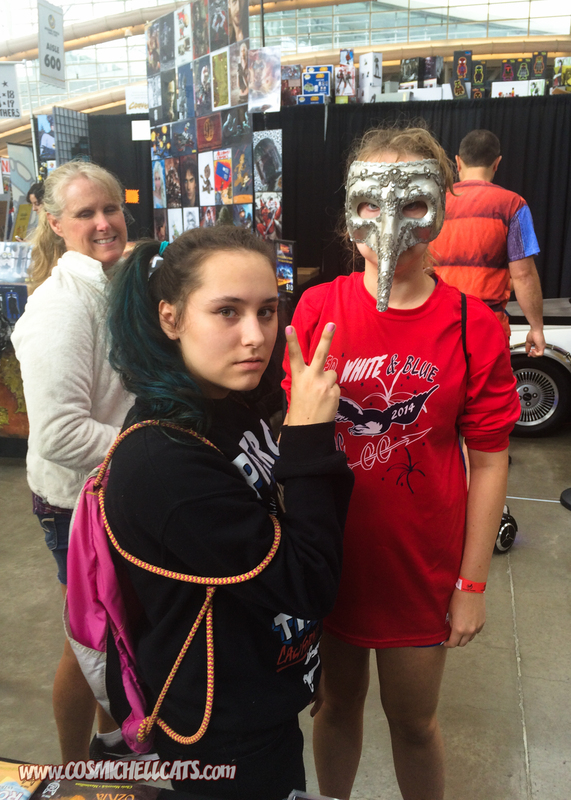 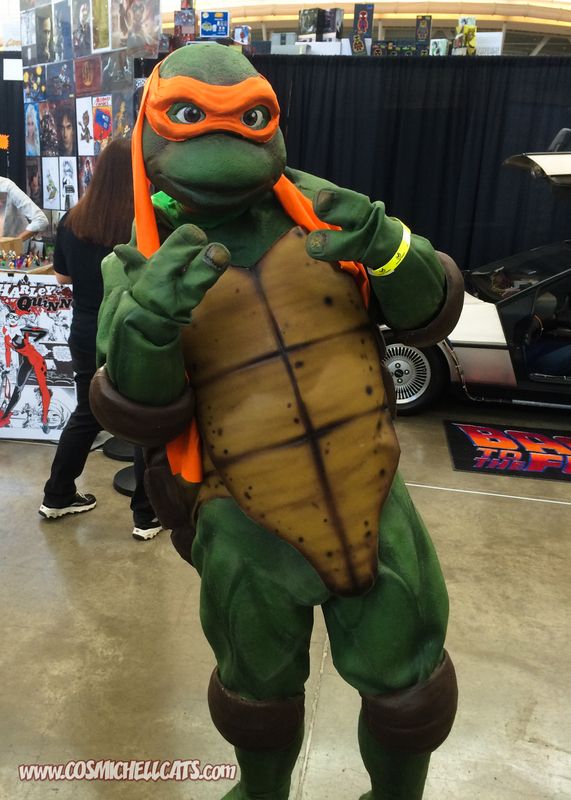 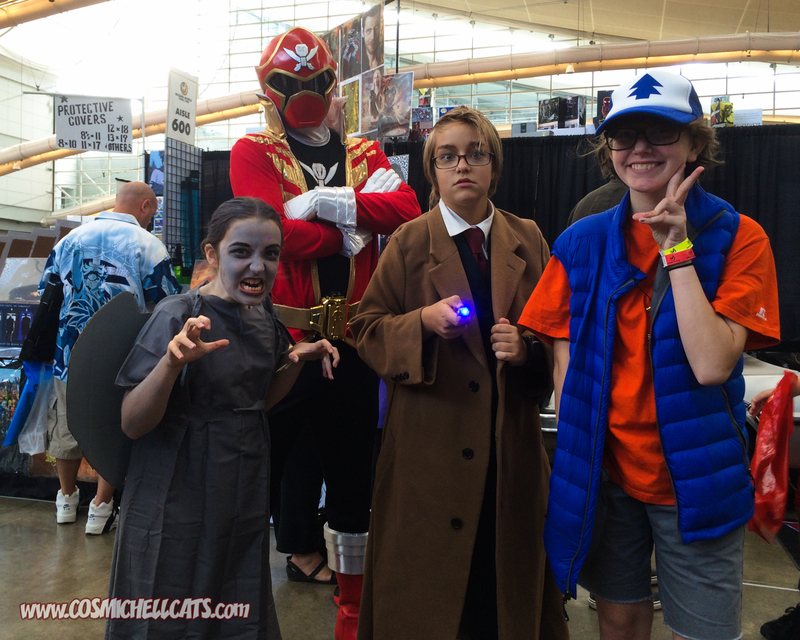 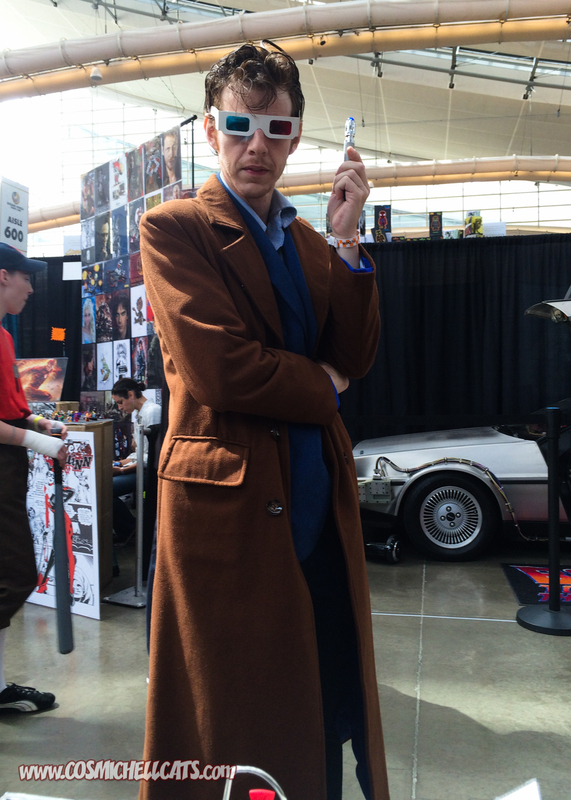 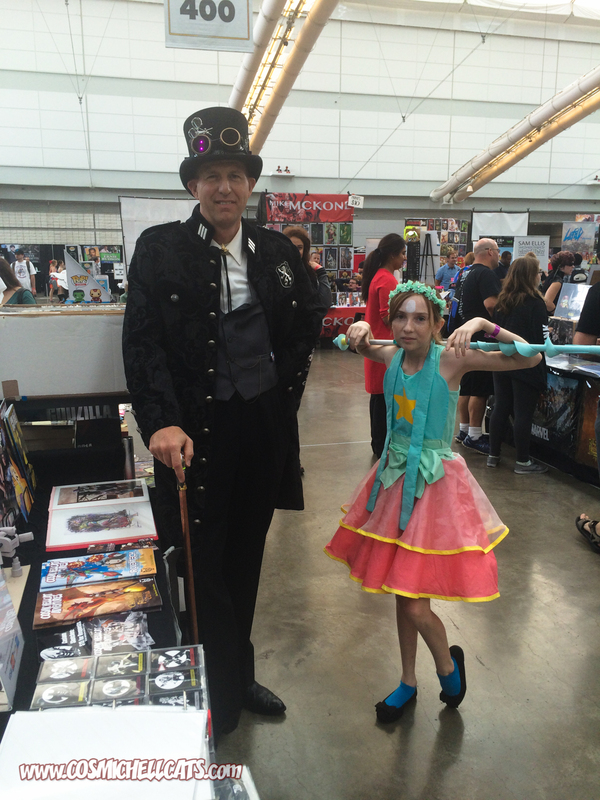 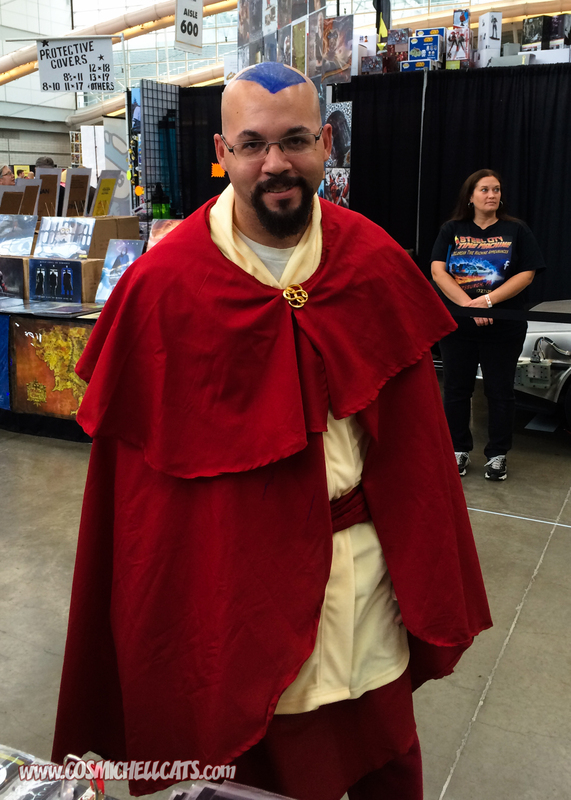 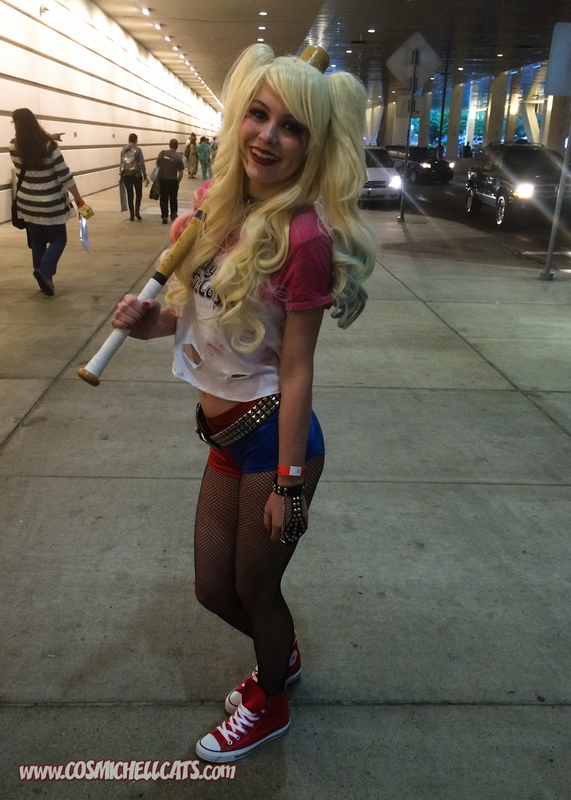 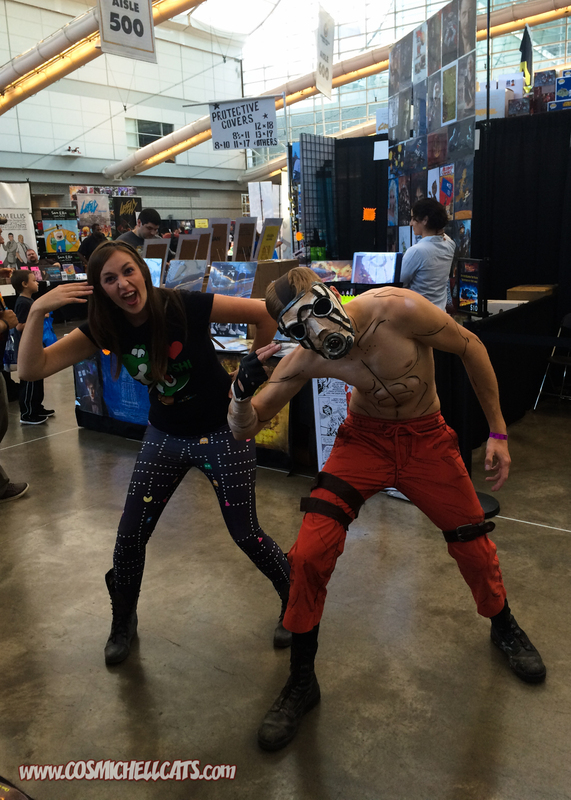 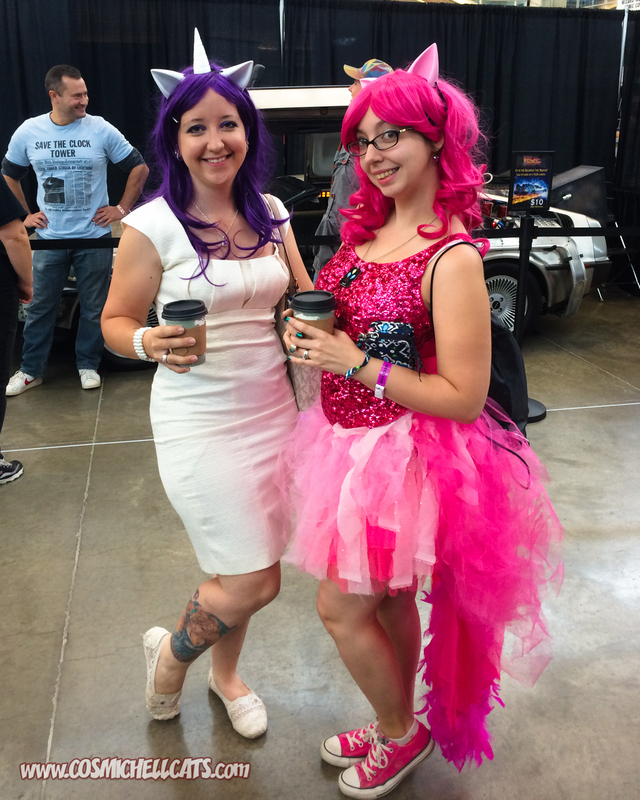 And of course, we took a bajillion pics of people in cosplay throughout the weekend. 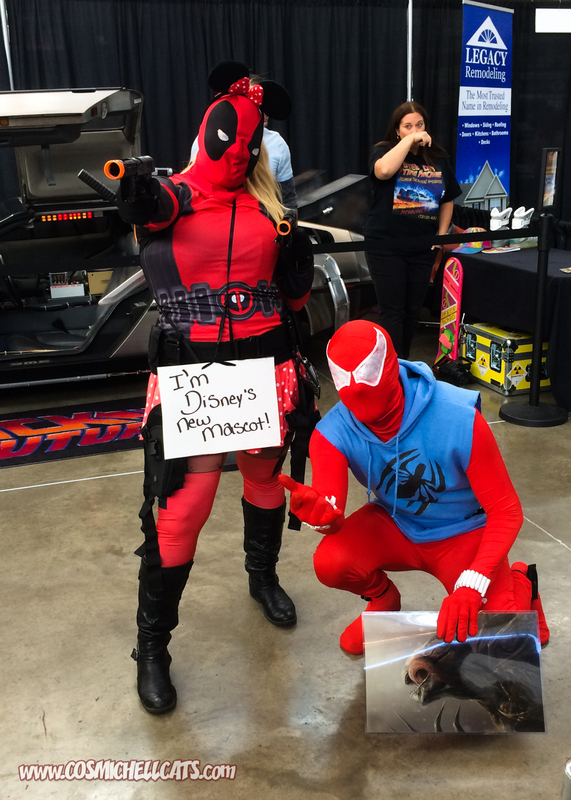 So check them out! 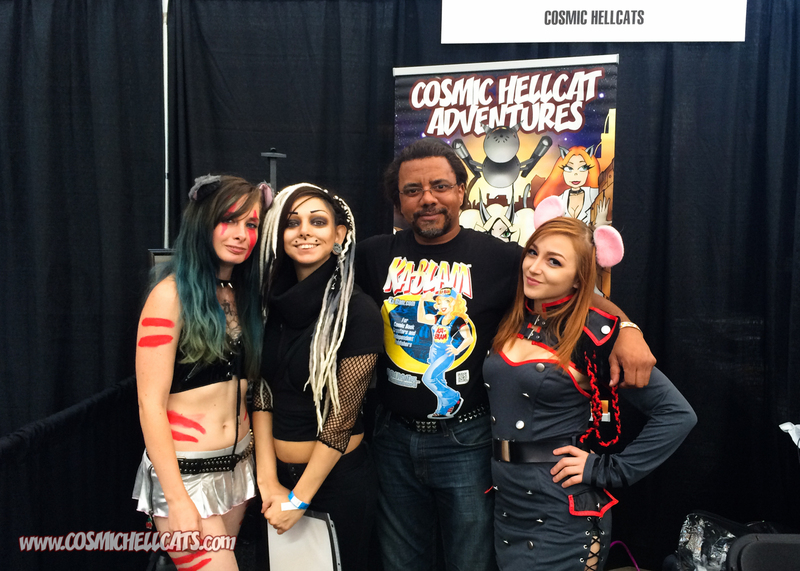 And thank you to Chaste, Audrey, Juliet, Charlie and Bella for traveling all the way across the universe just to join us for the show!